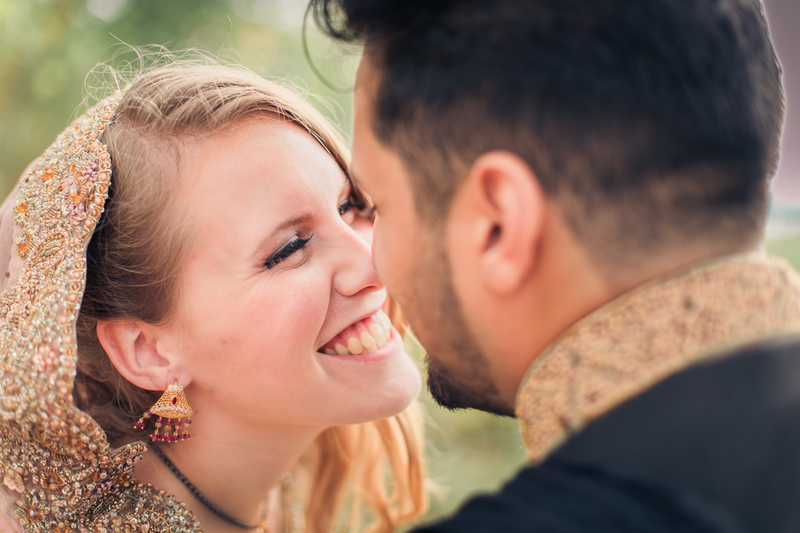 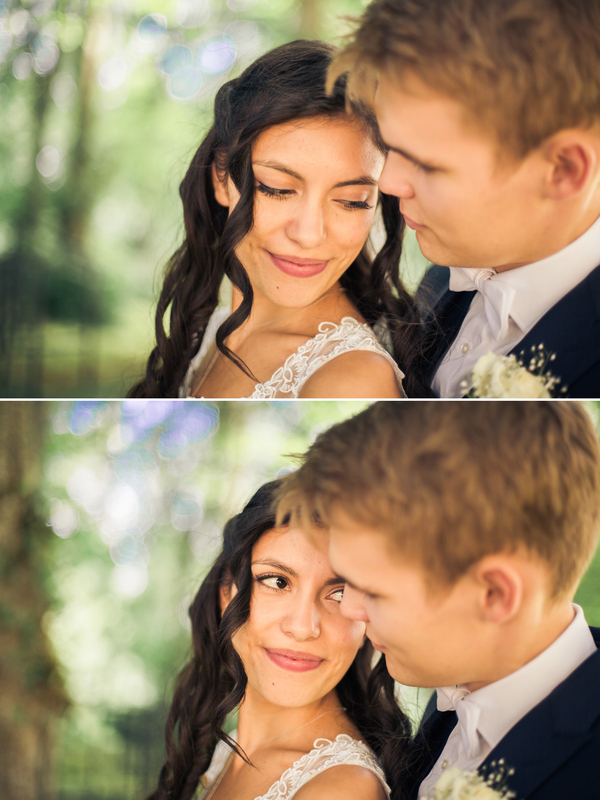 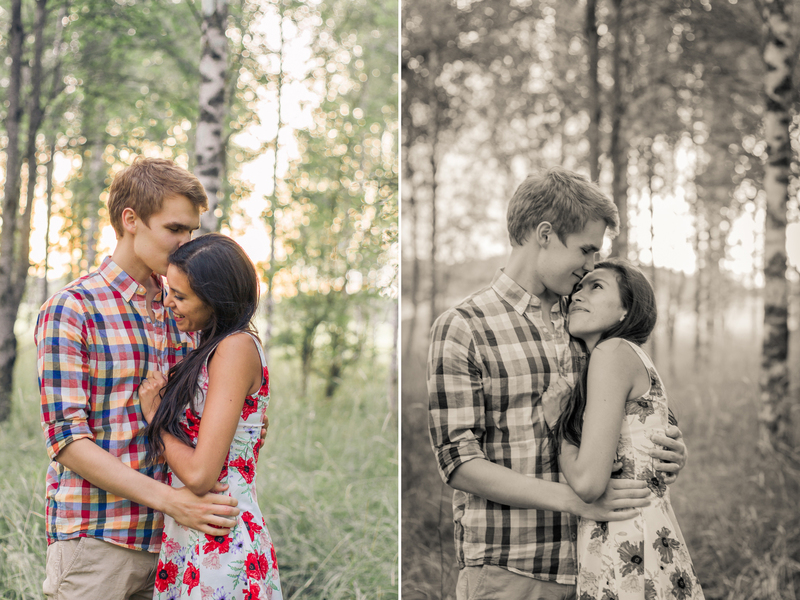 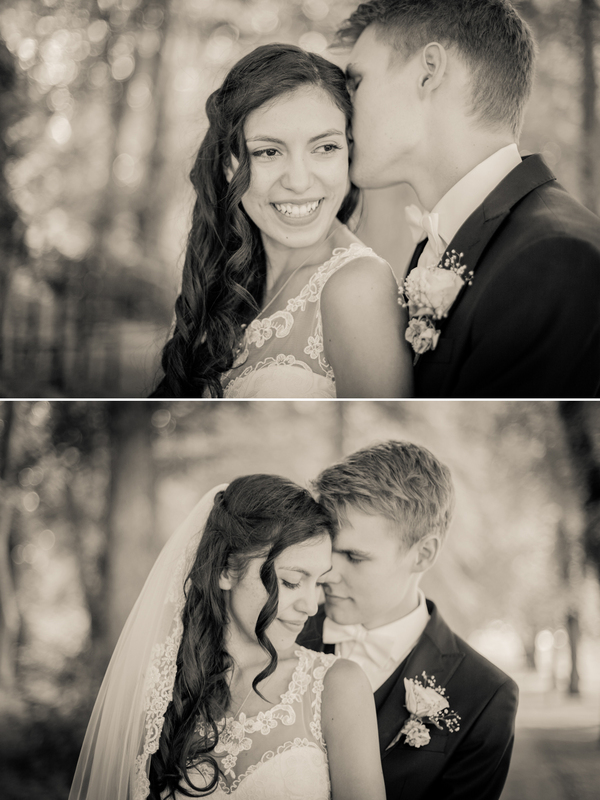 The day before the wedding I had a preshoot with the couple and told them they look newly in love. 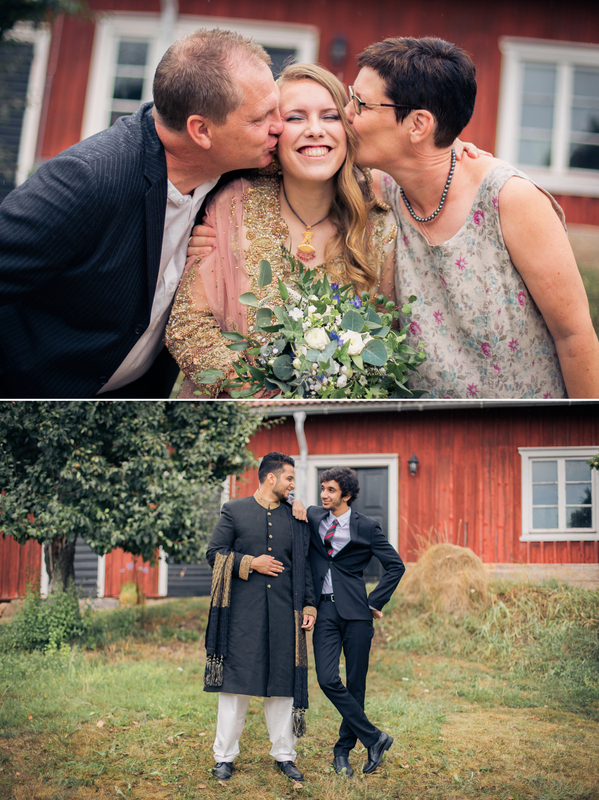 The groom to be replied “We had 10 wonderful years”! 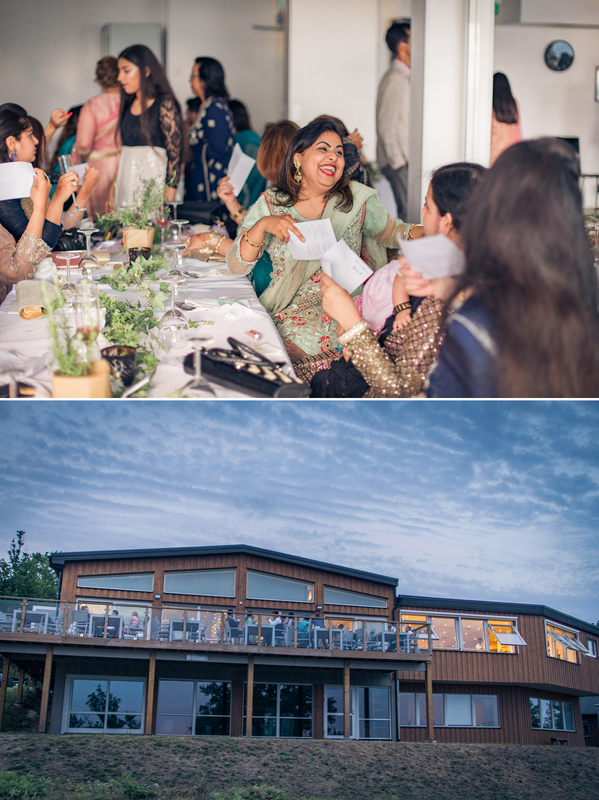 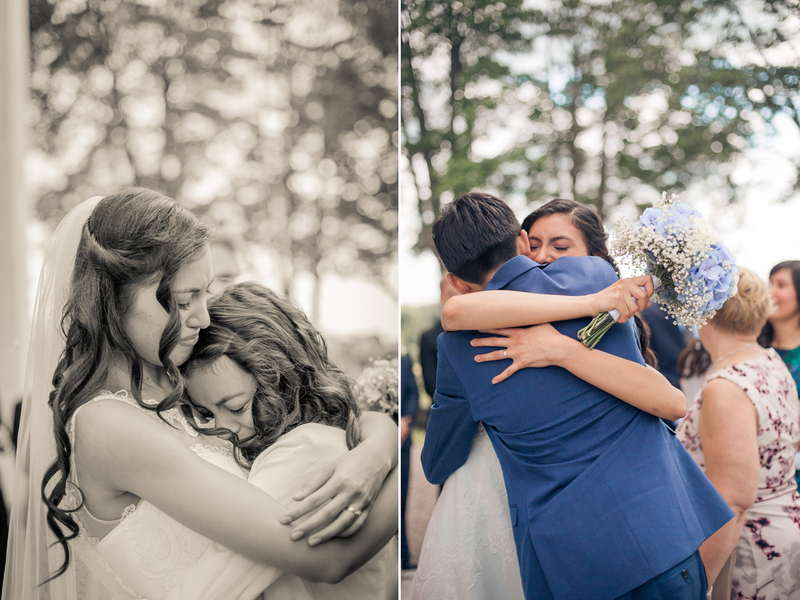 I’ve always wanted to capture a wedding like this, and it was such a pleasure to do it for L&U, huge thanks for letting me be part of your special wedding day! 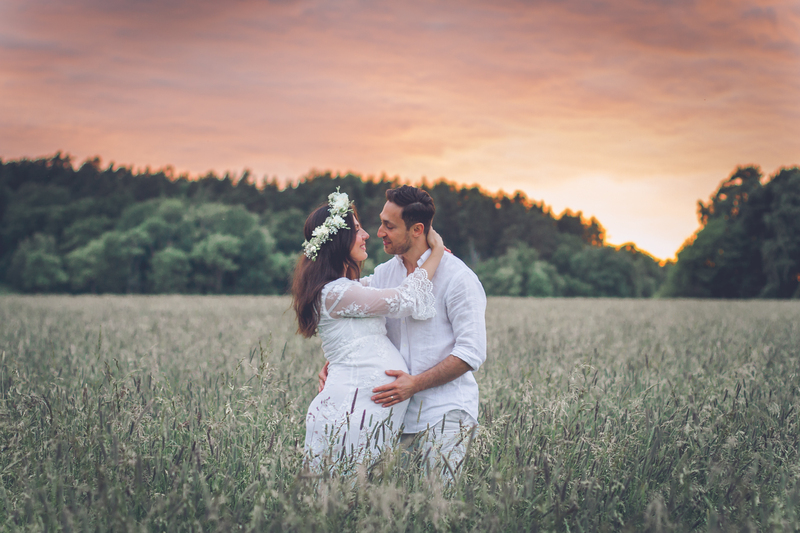 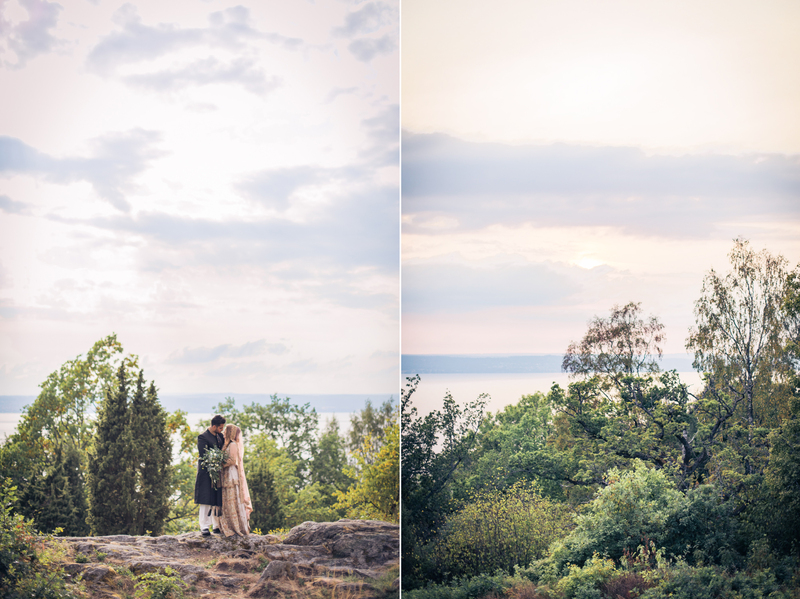 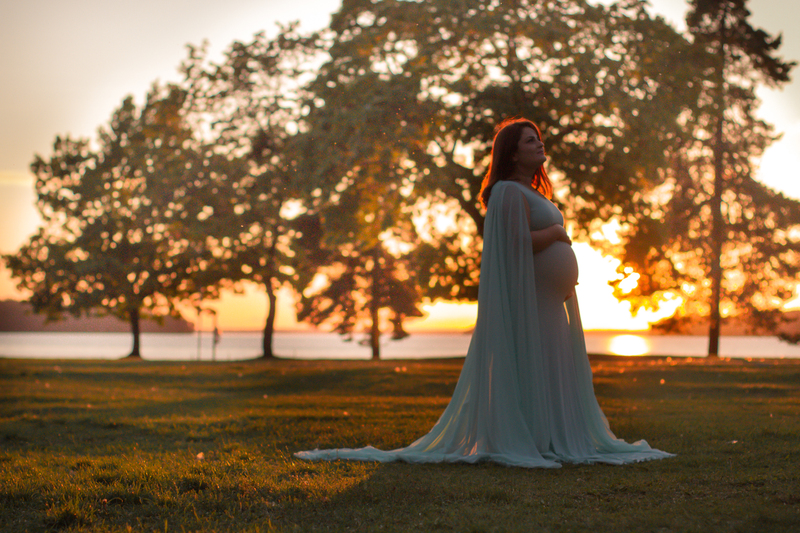 Yesterday I had a beautiful sunset maternity shoot by Sunbyholm Castle! 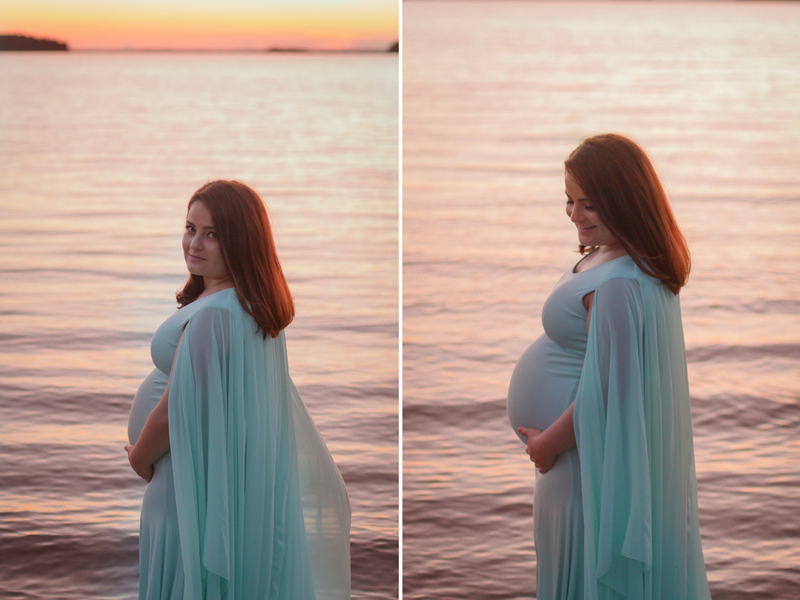 I had a fabulous maternity shoot in Stockholm the other day! 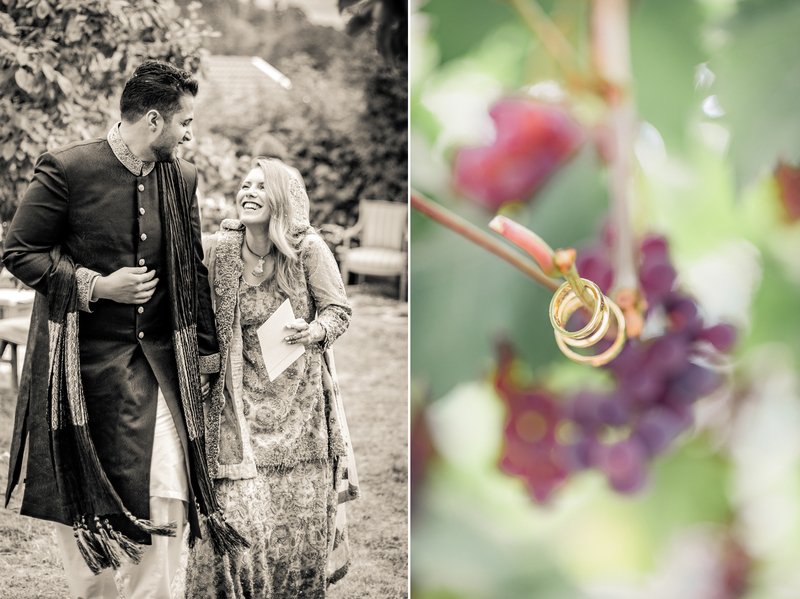 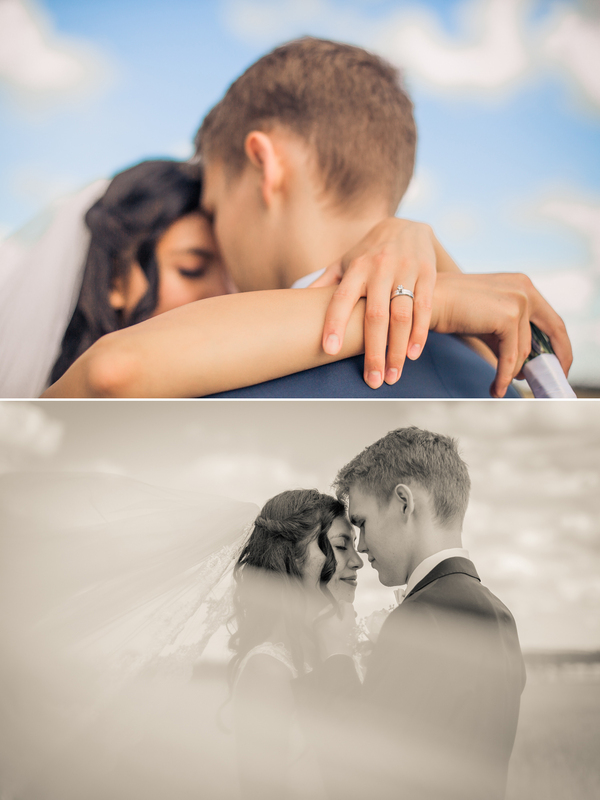 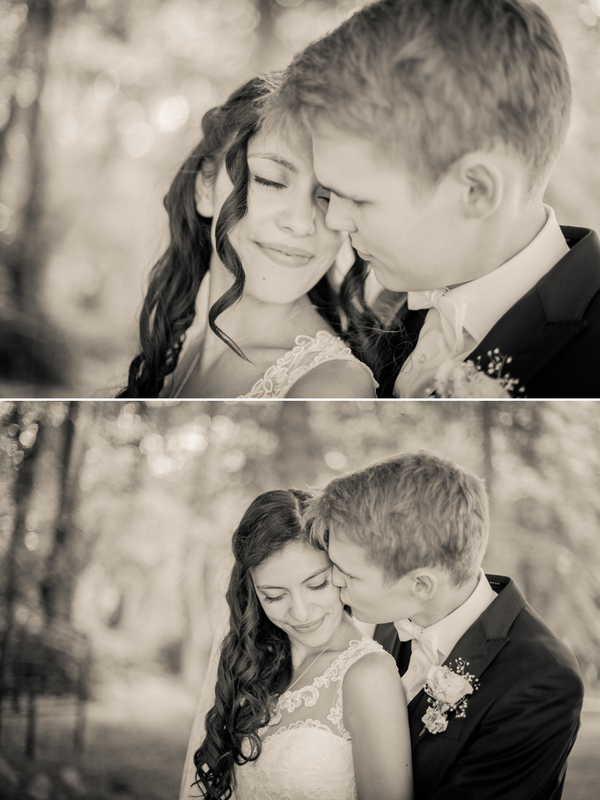 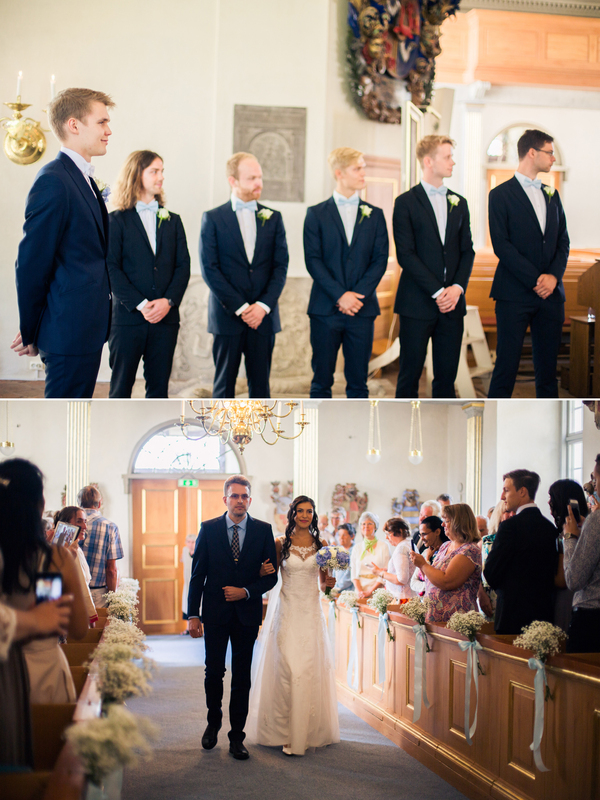 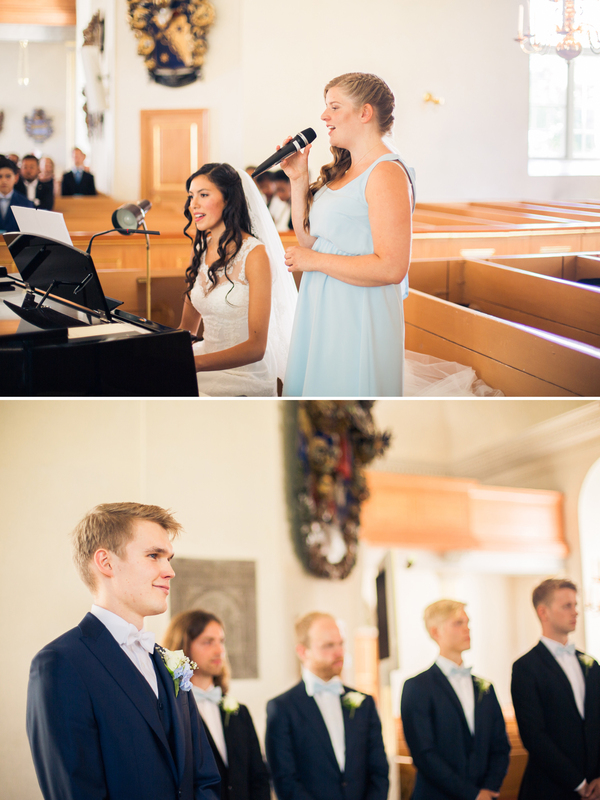 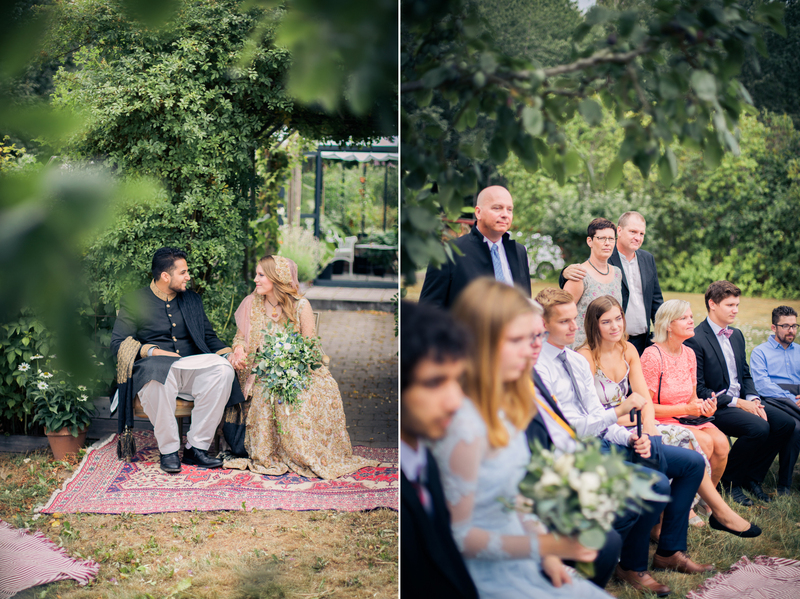 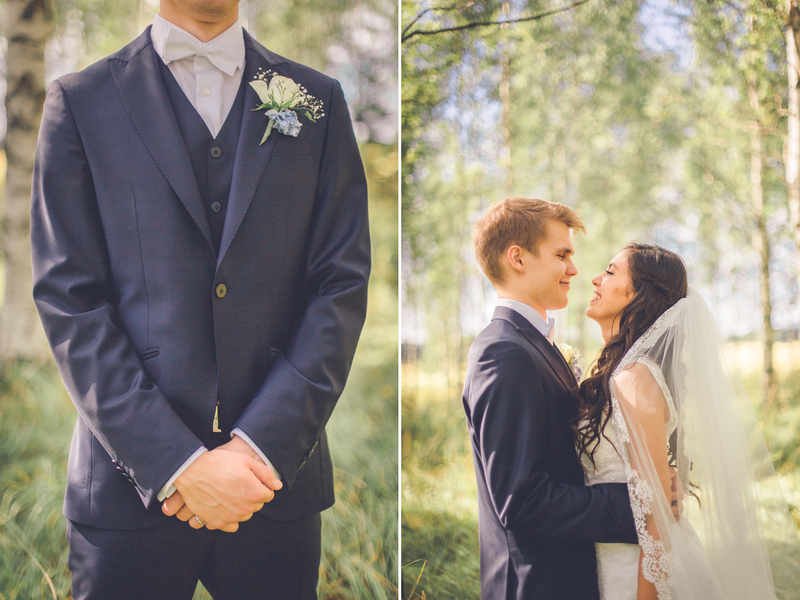 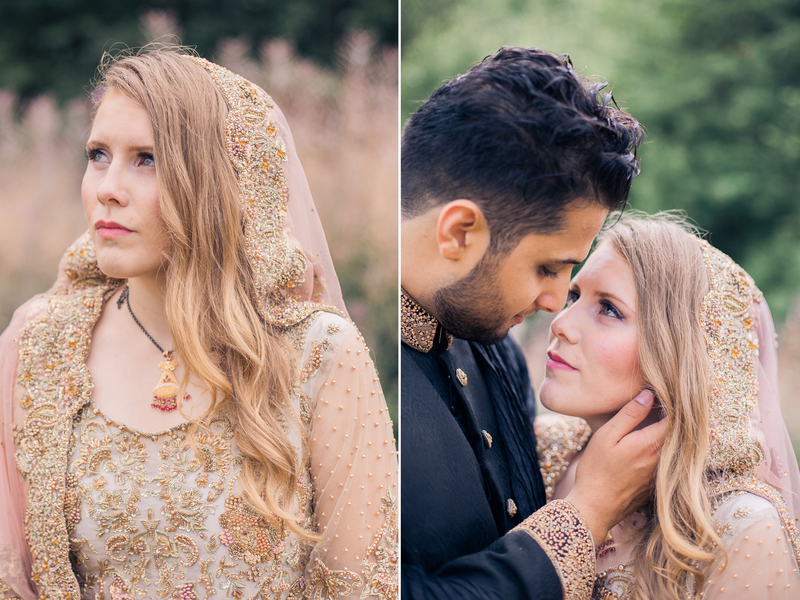 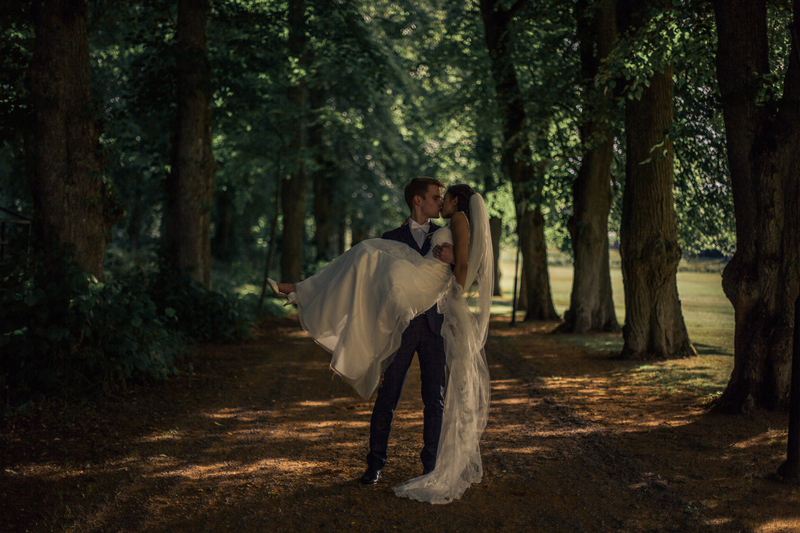 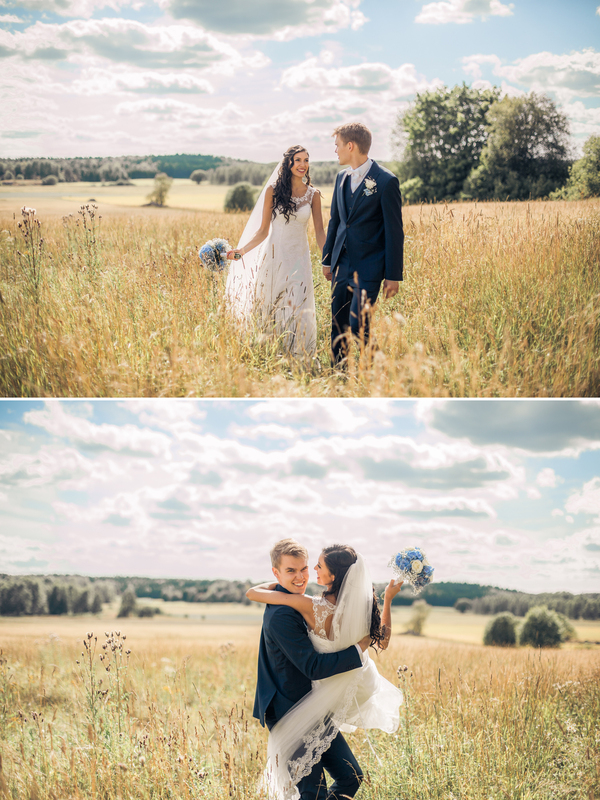 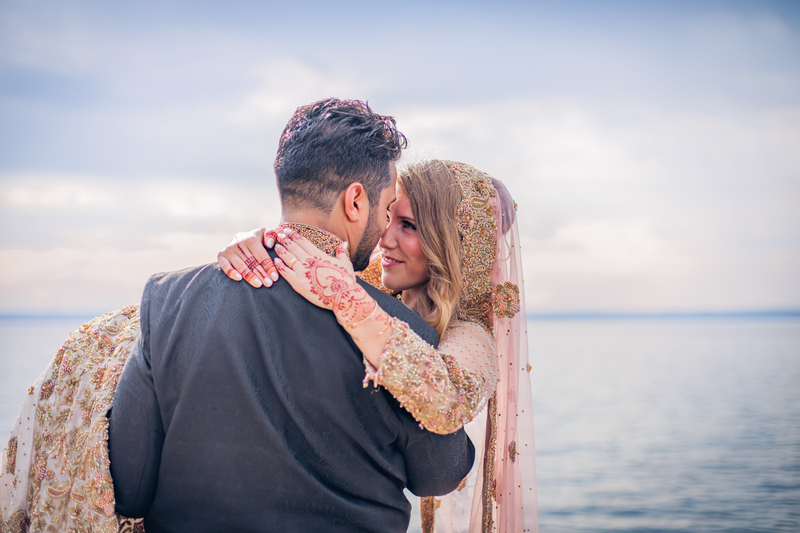 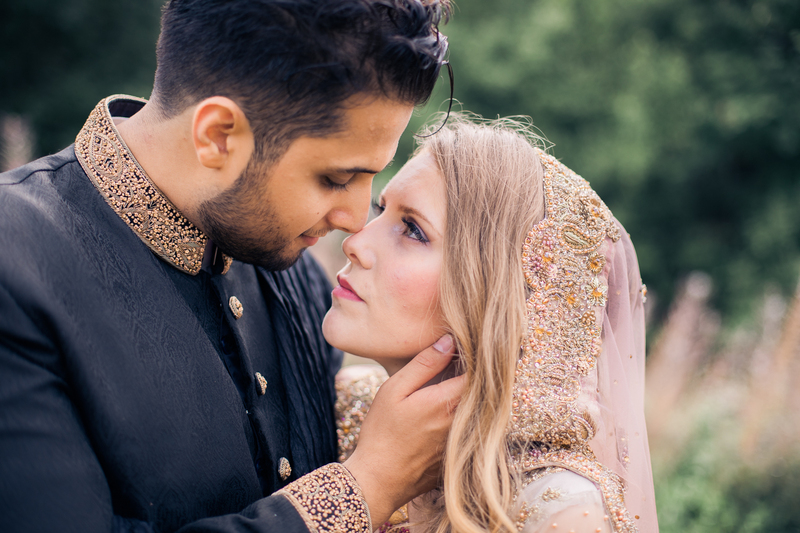 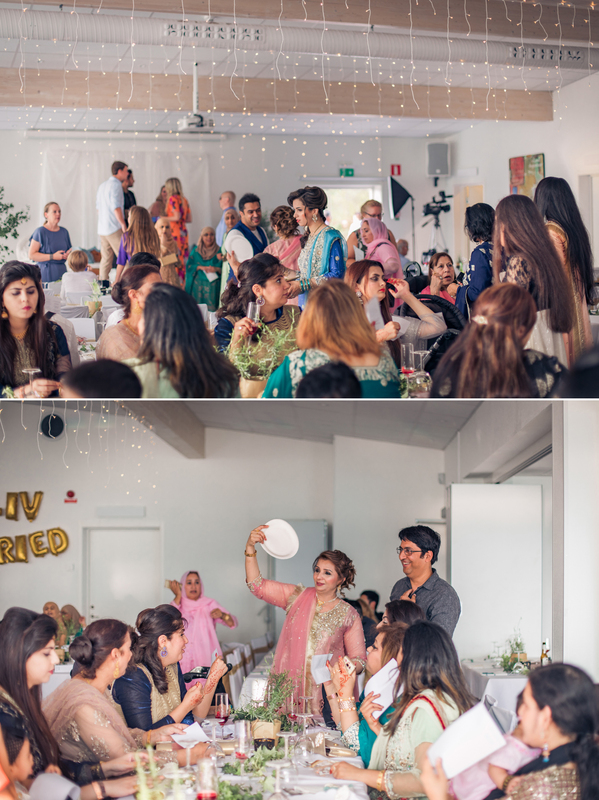 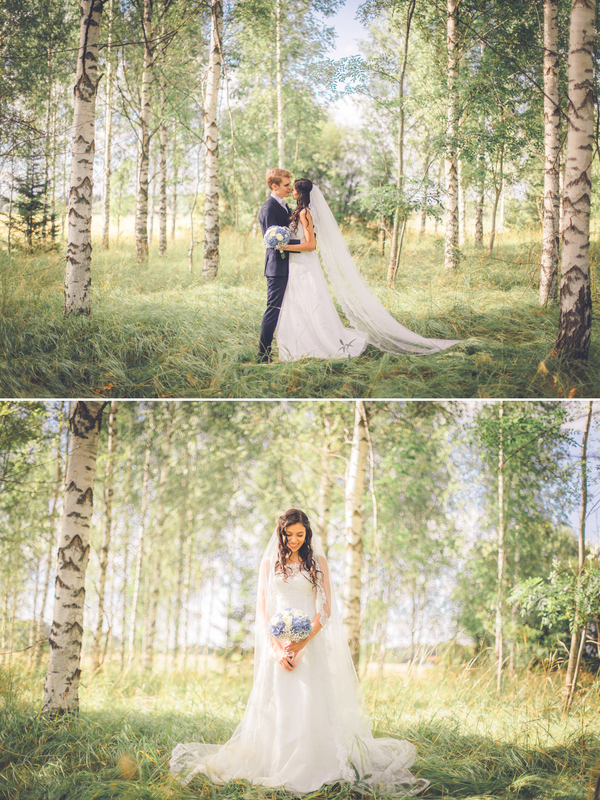 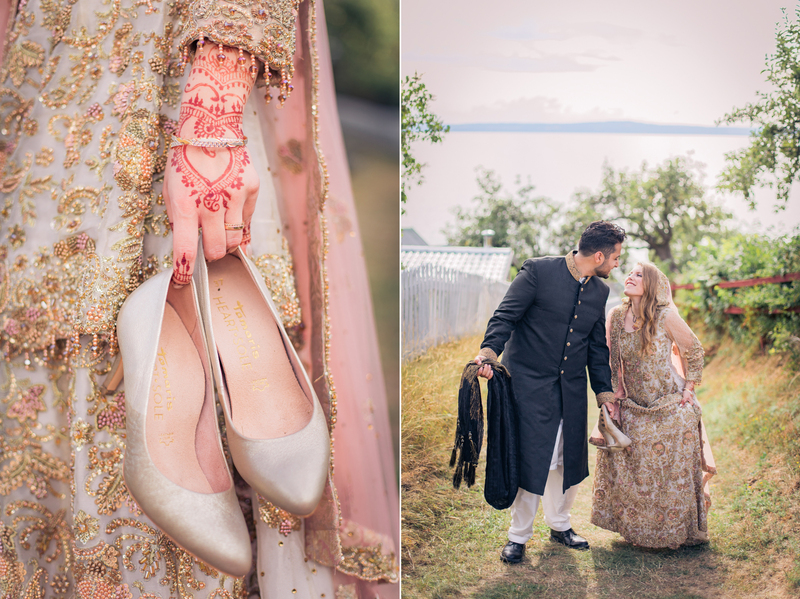 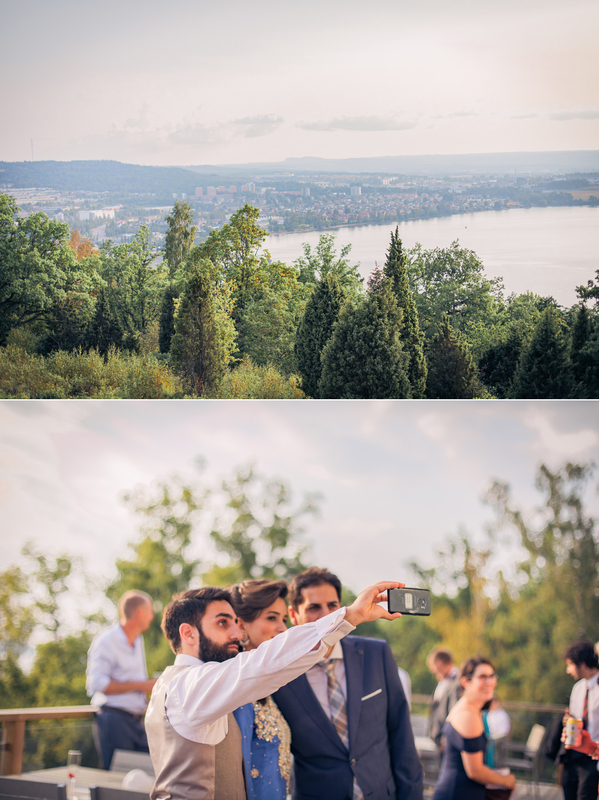 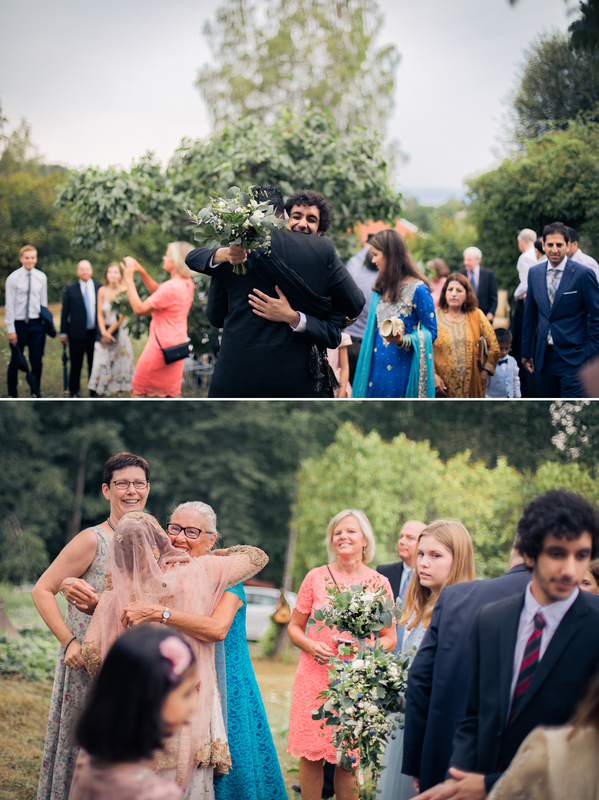 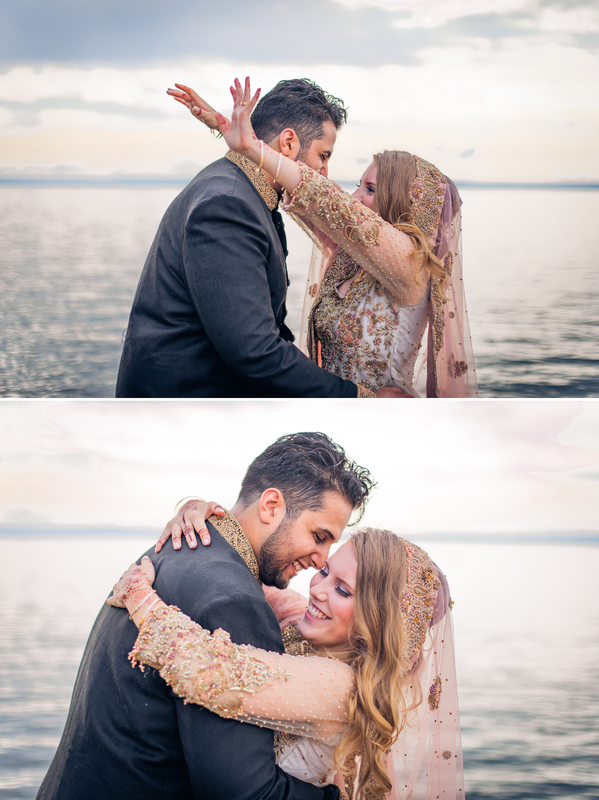 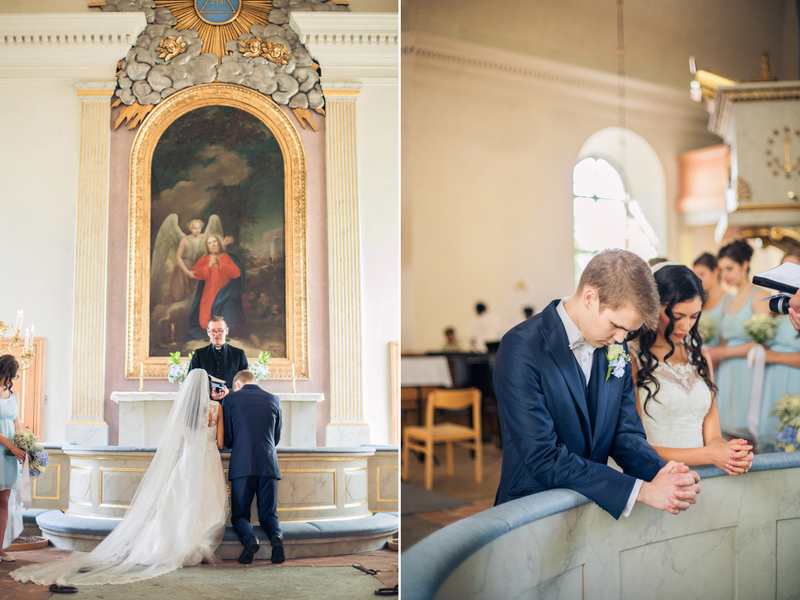 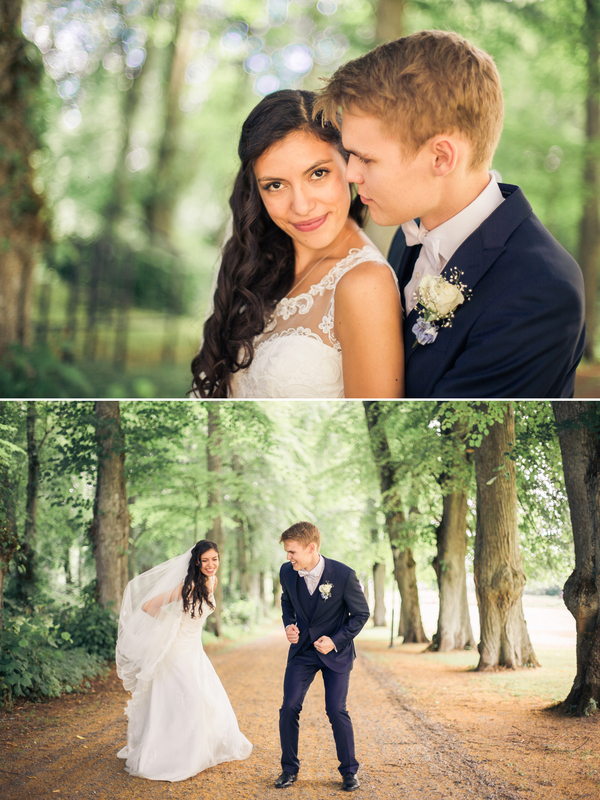 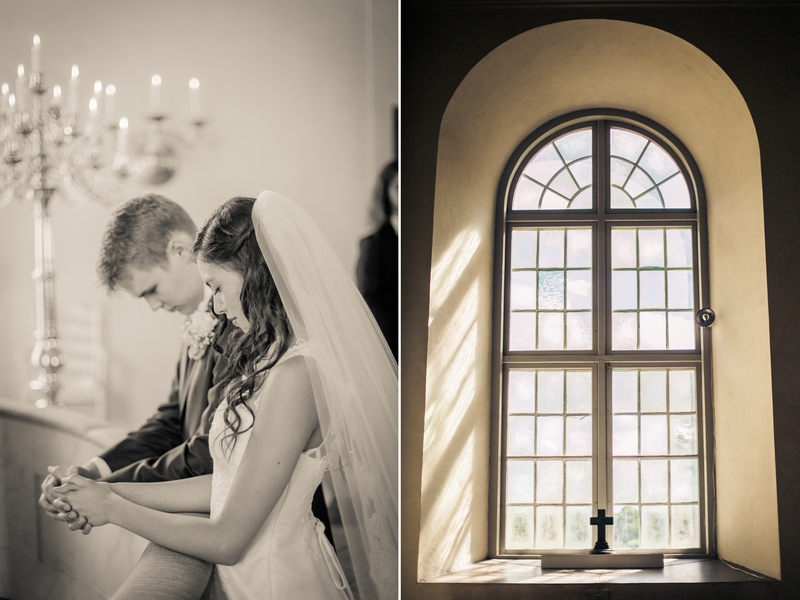 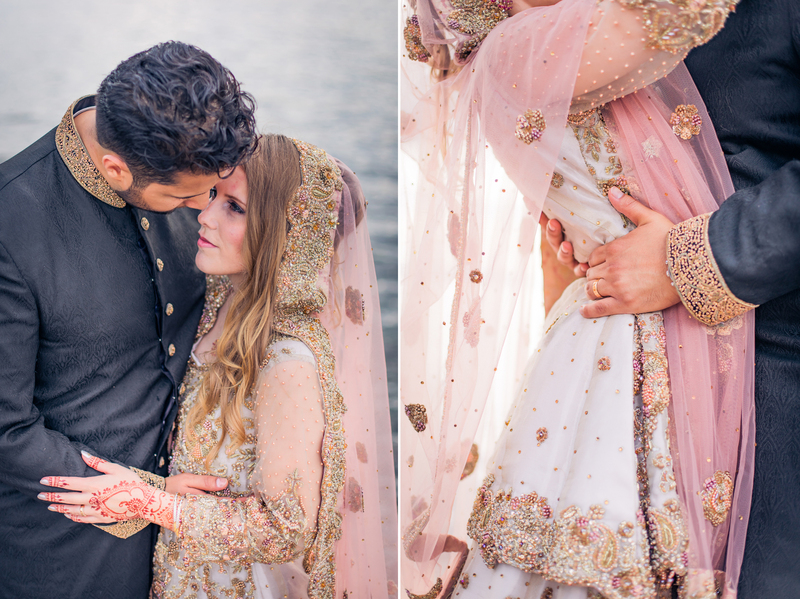 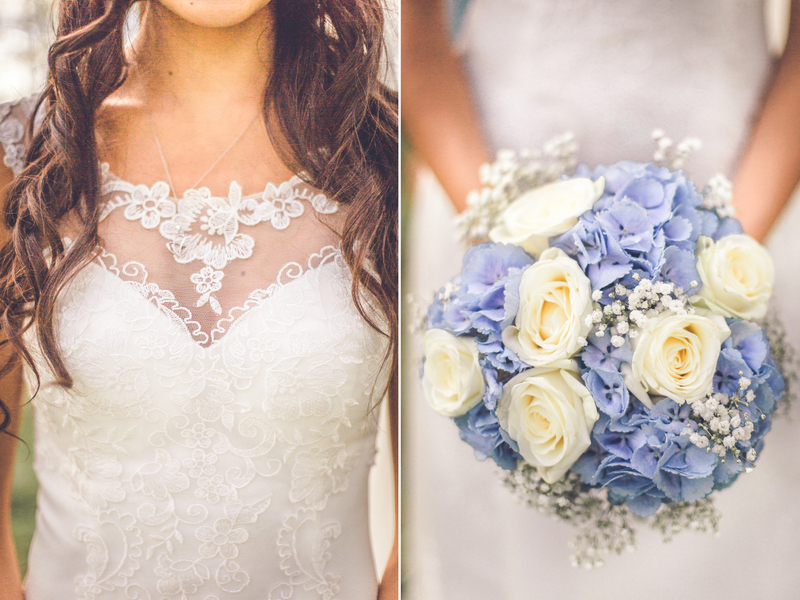 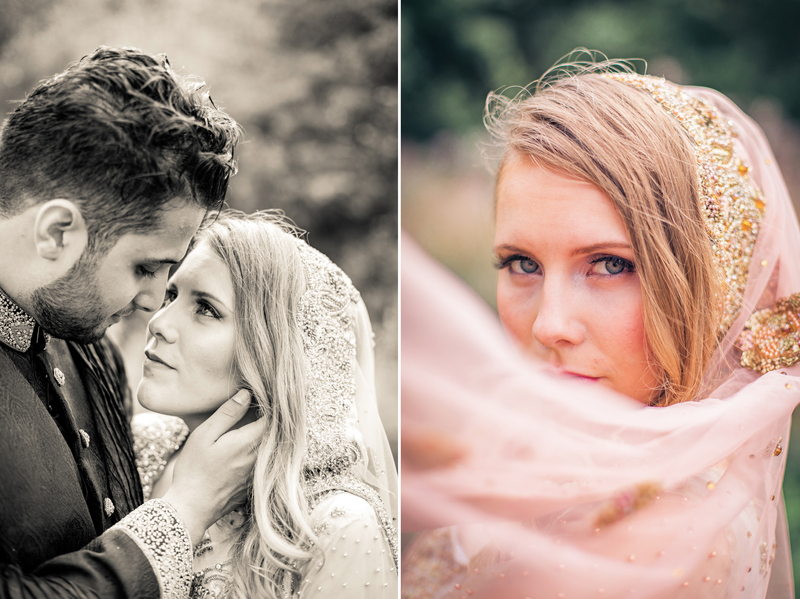 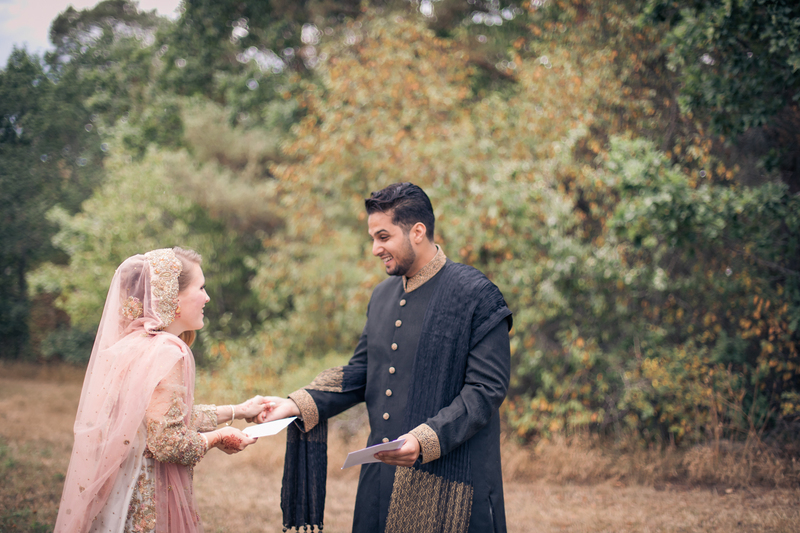 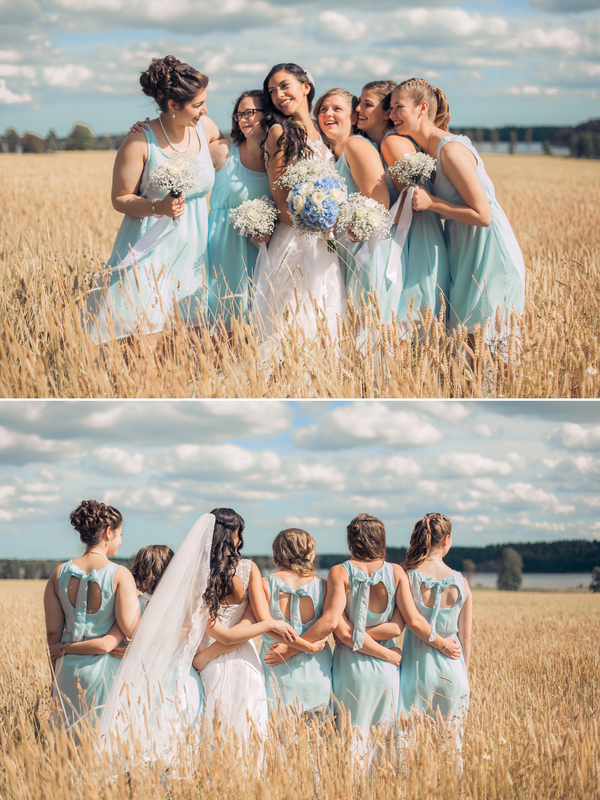 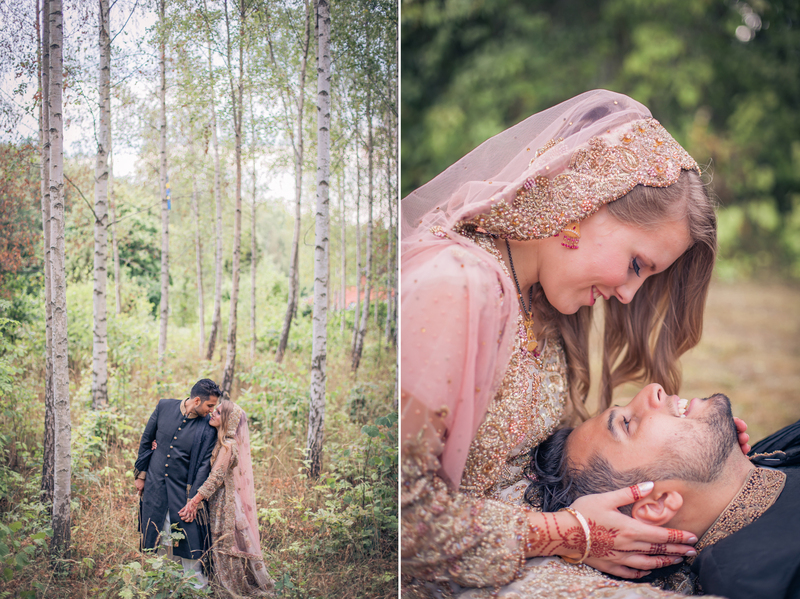 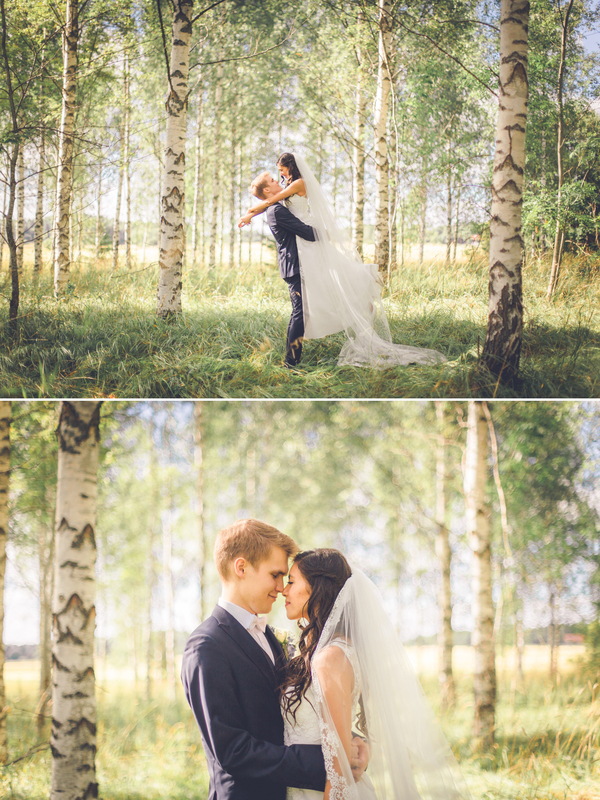 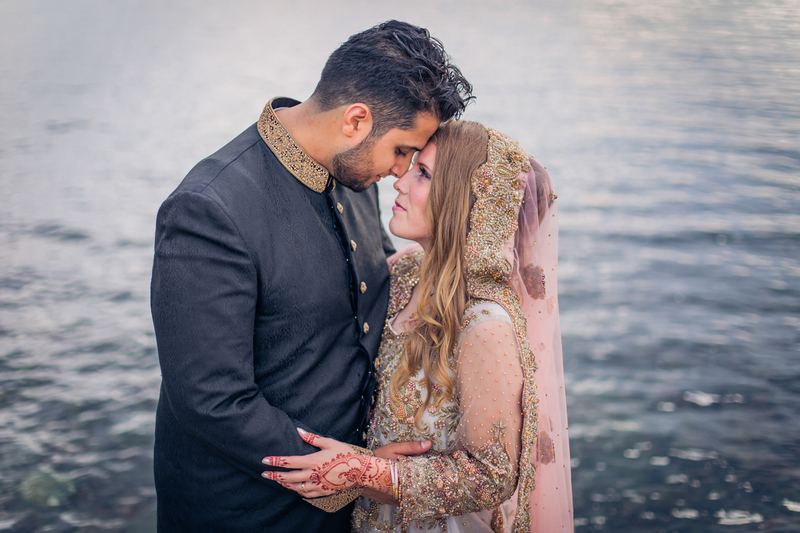 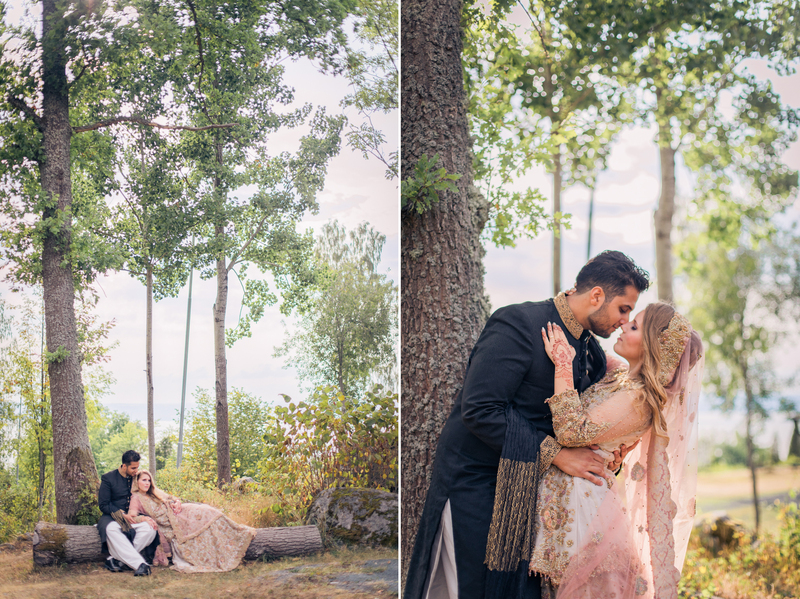 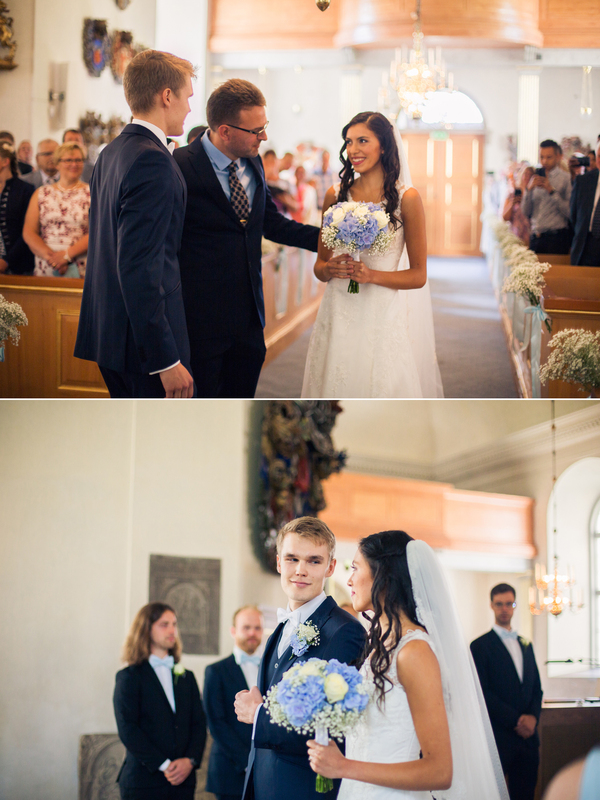 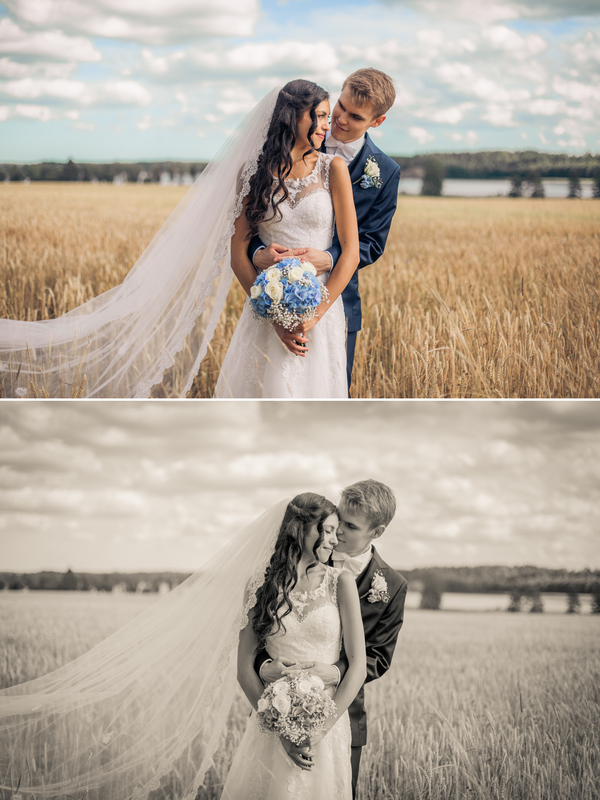 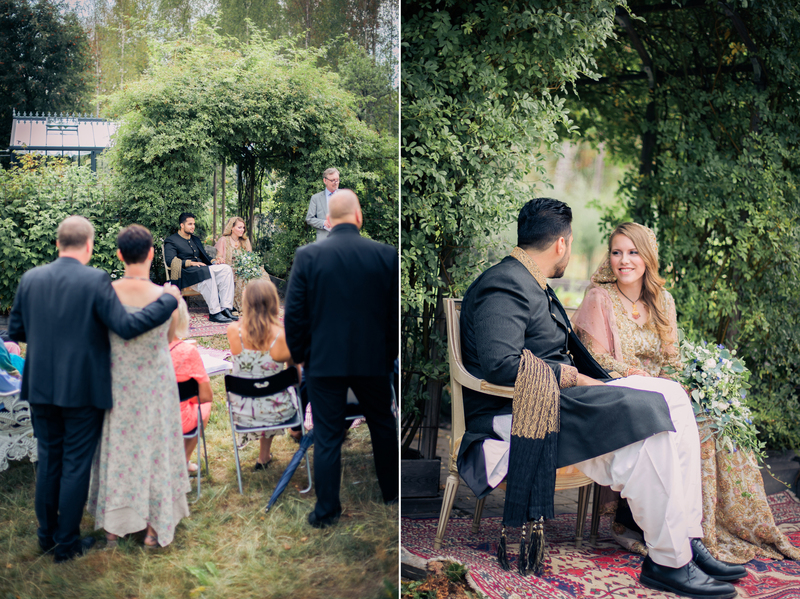 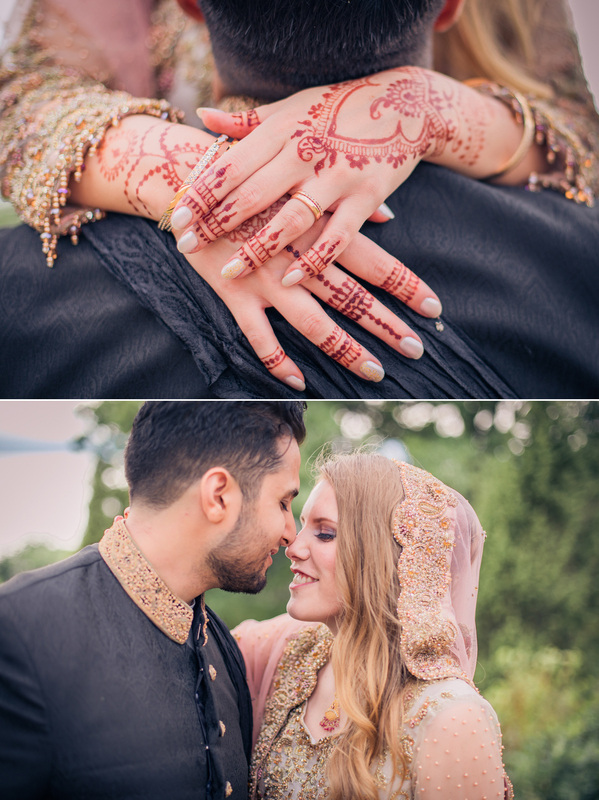 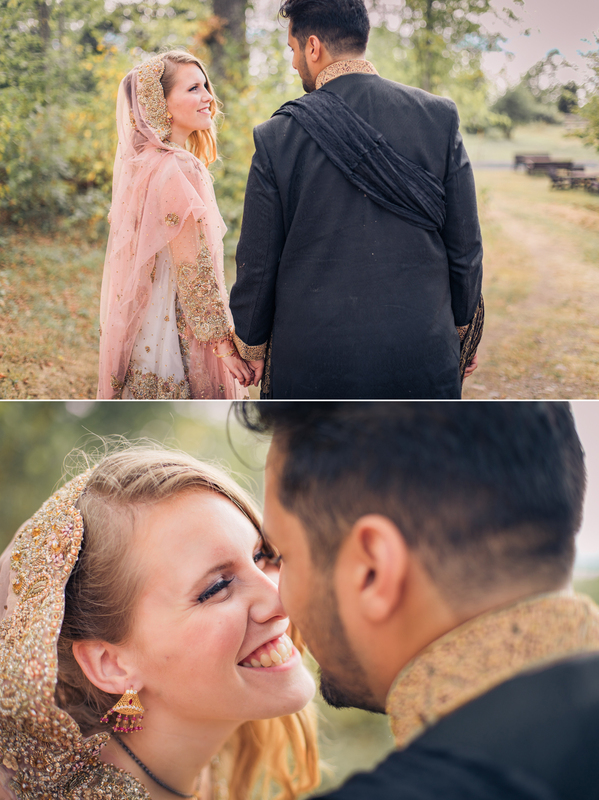 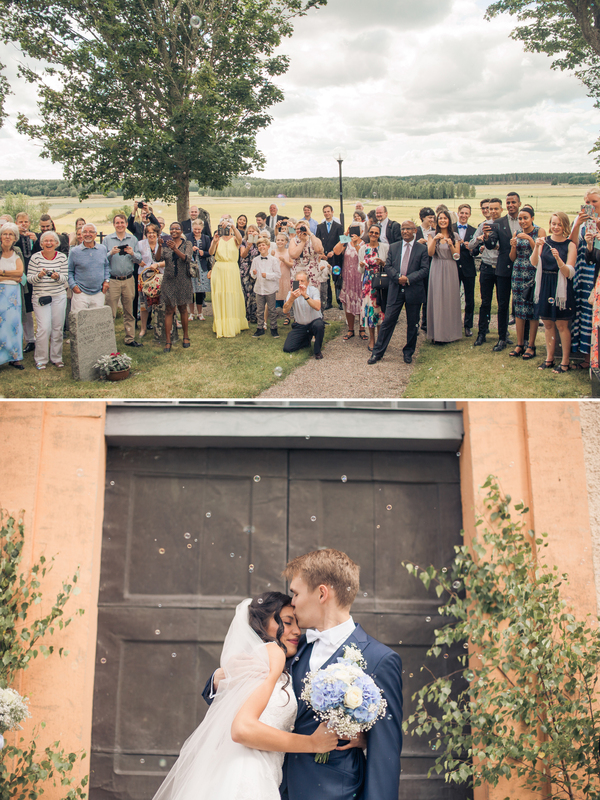 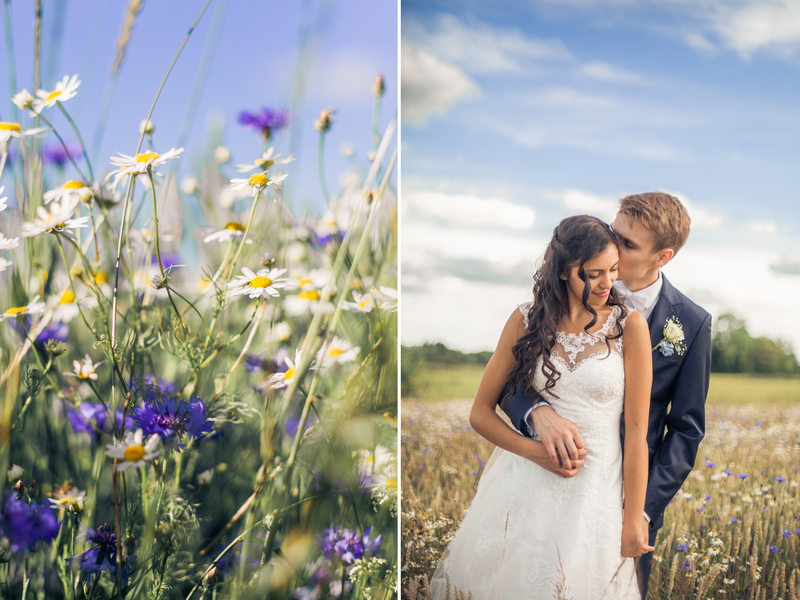 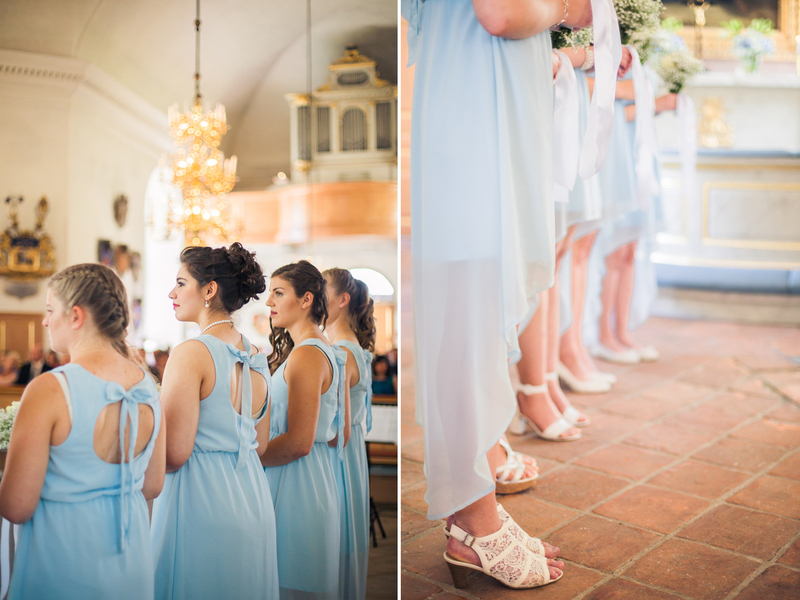 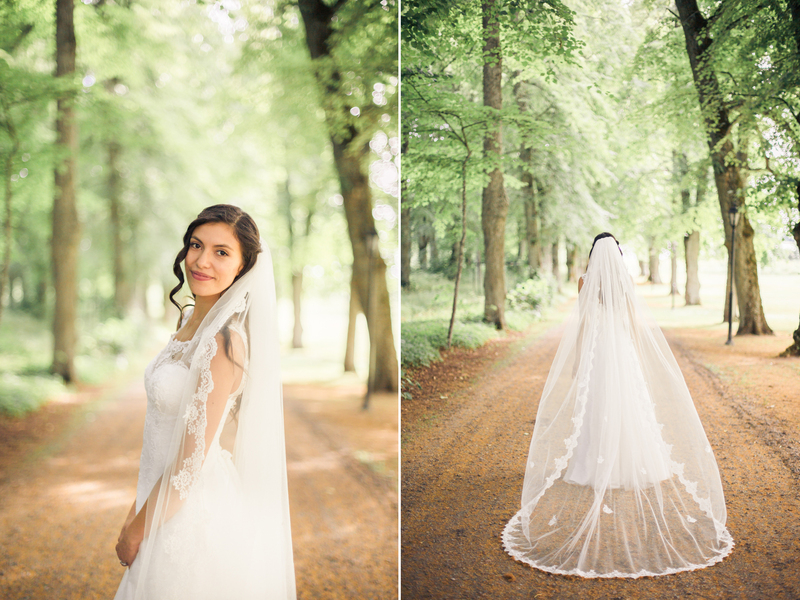 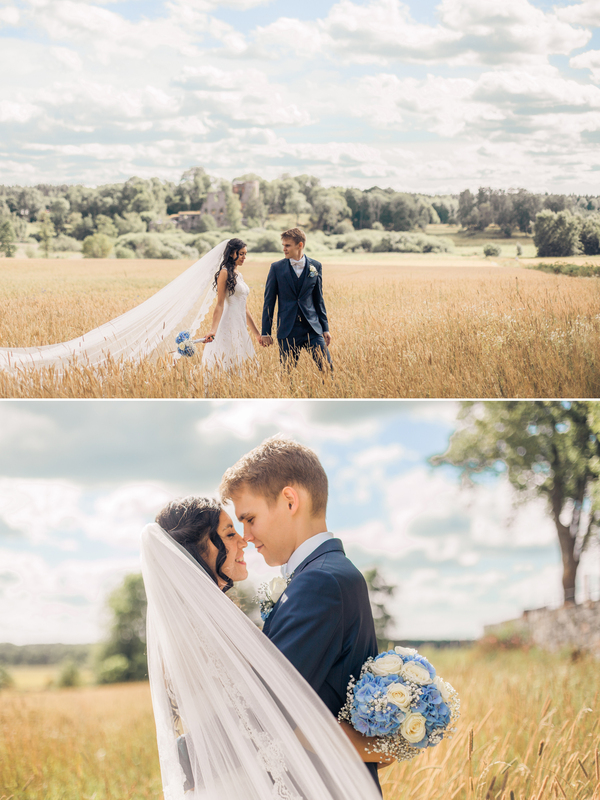 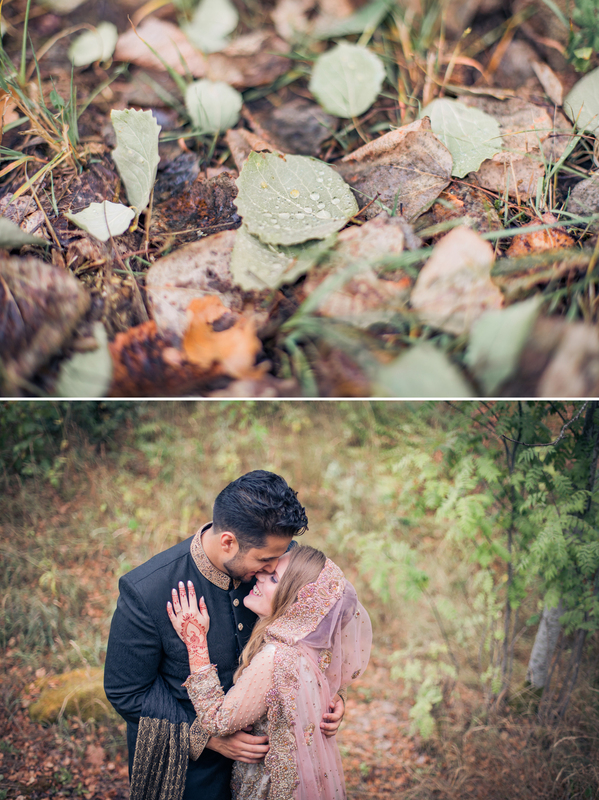 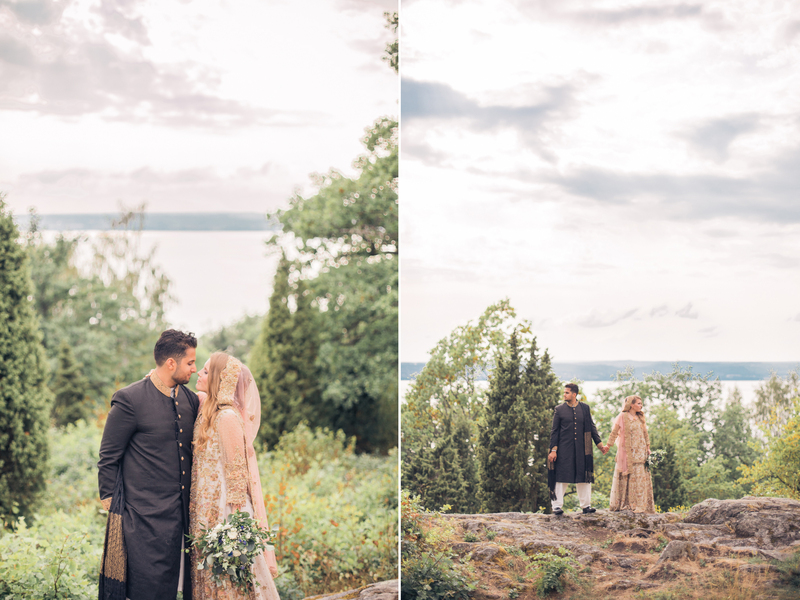 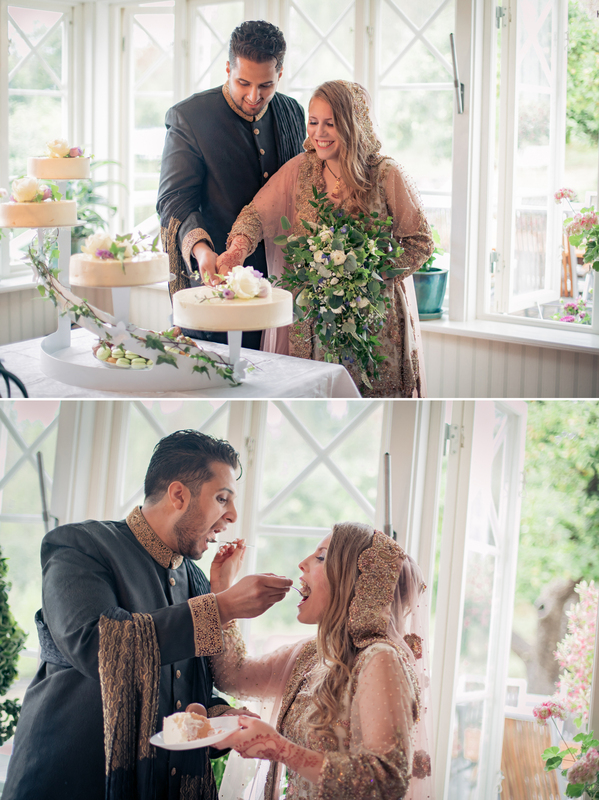 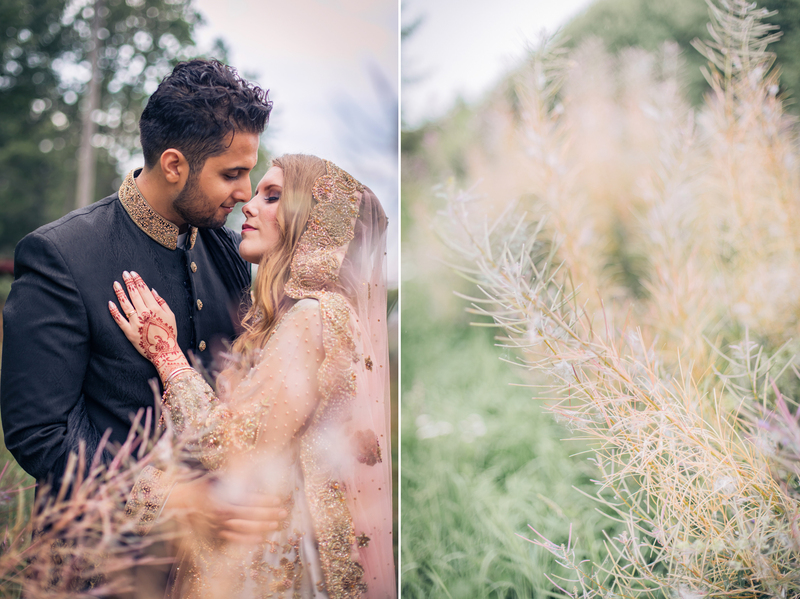 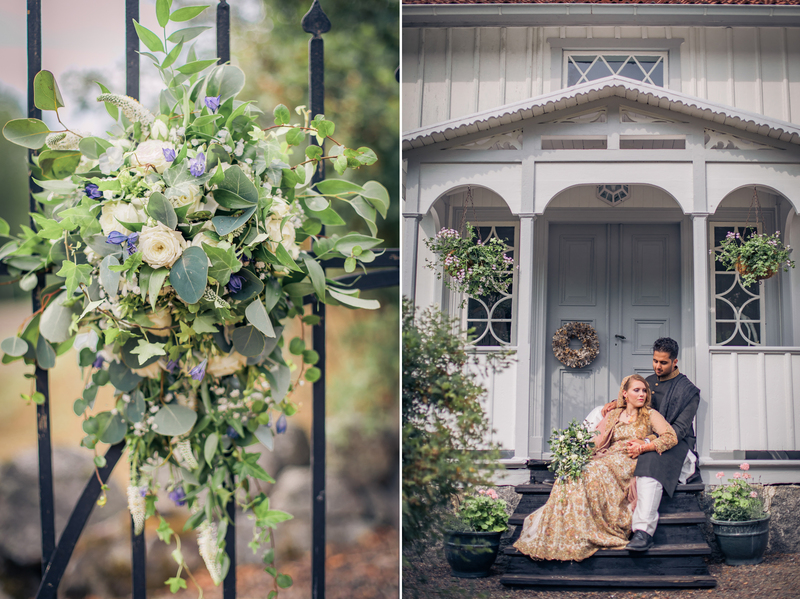 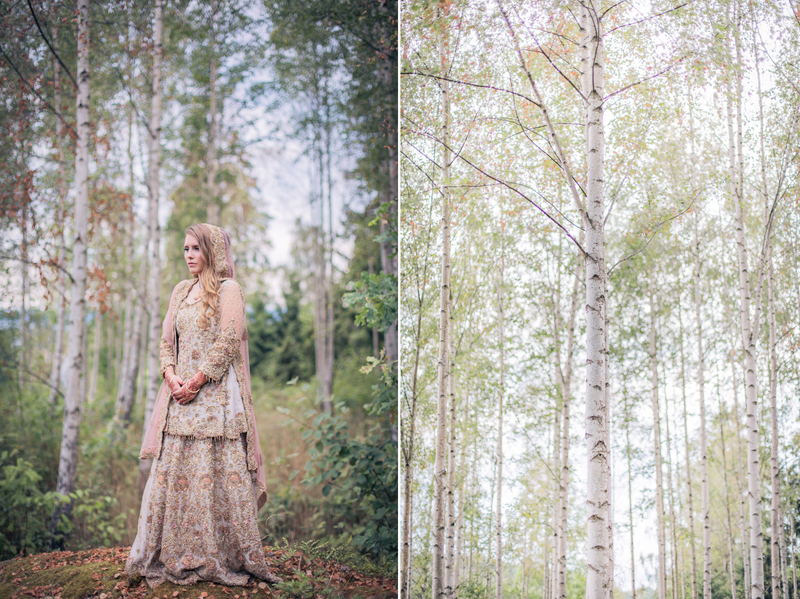 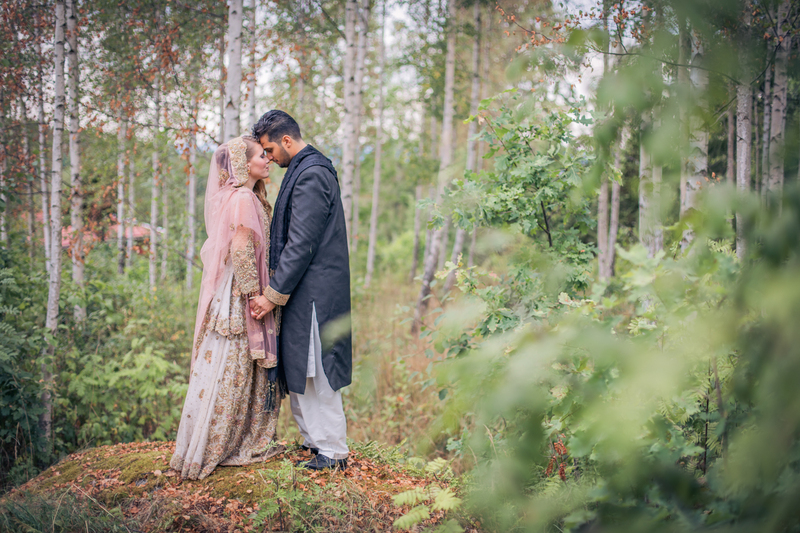 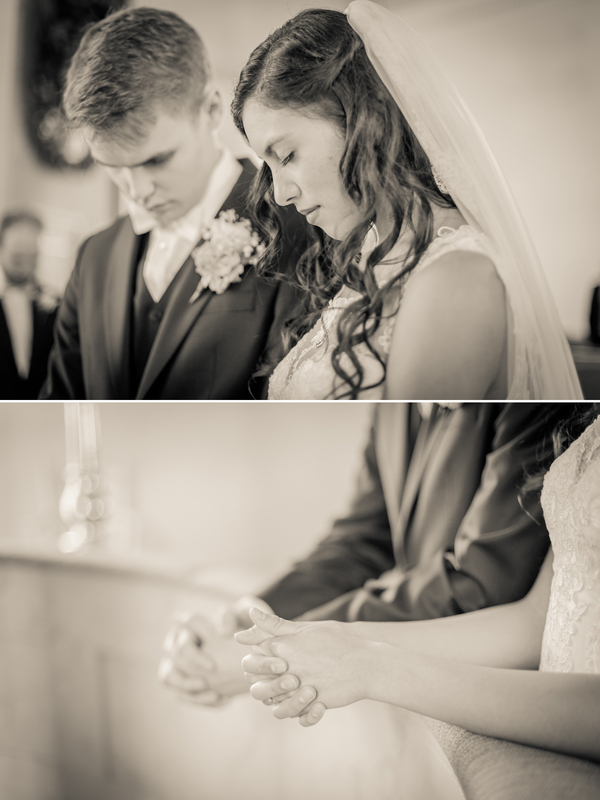 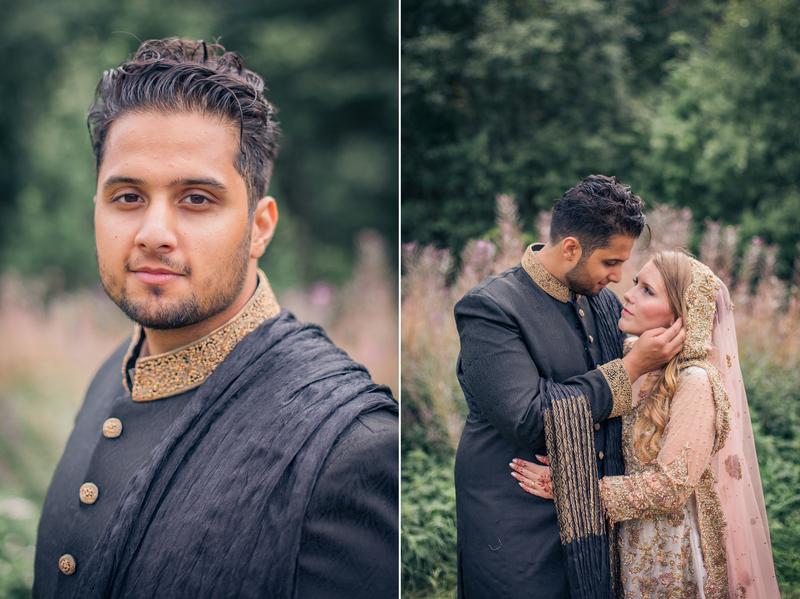 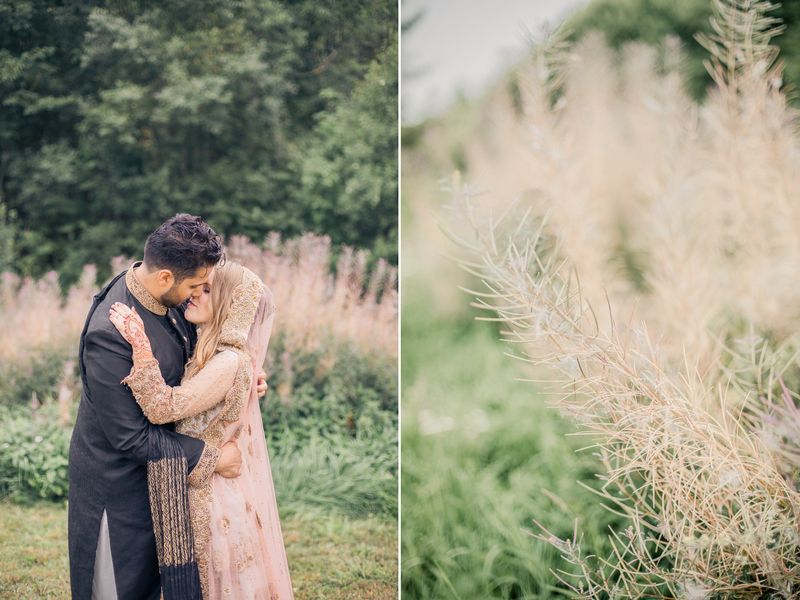 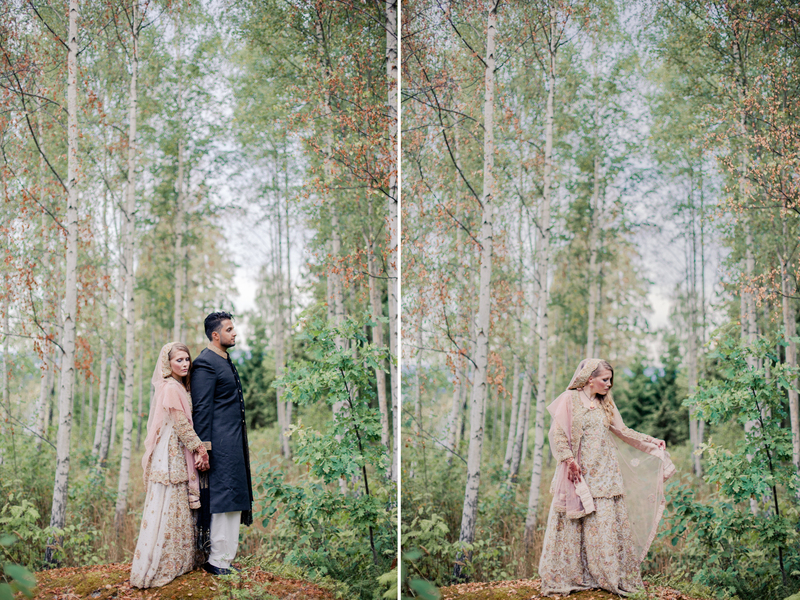 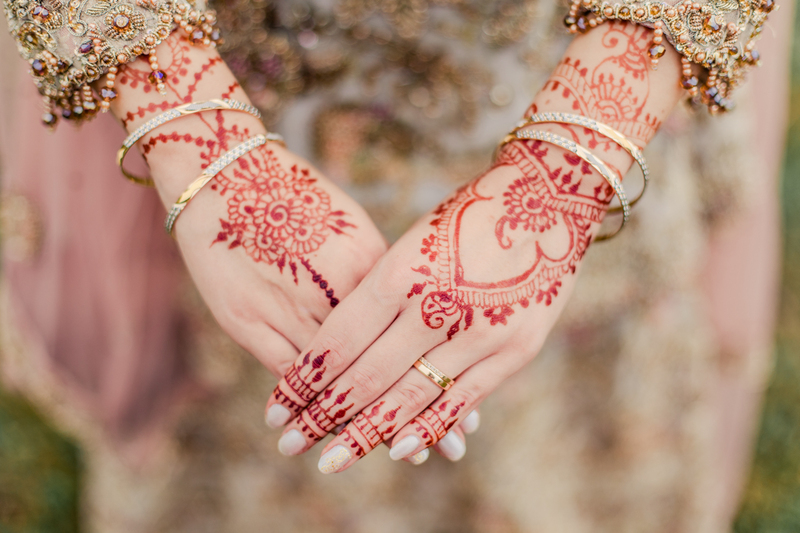 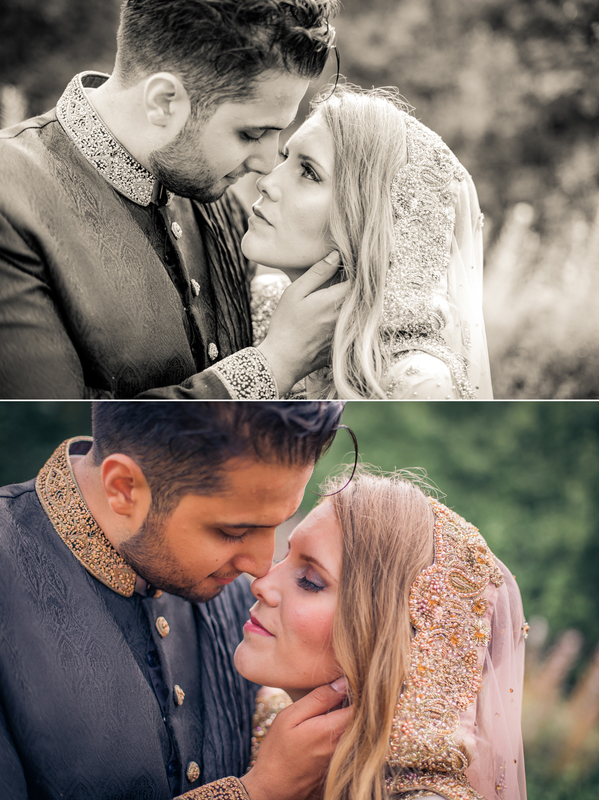 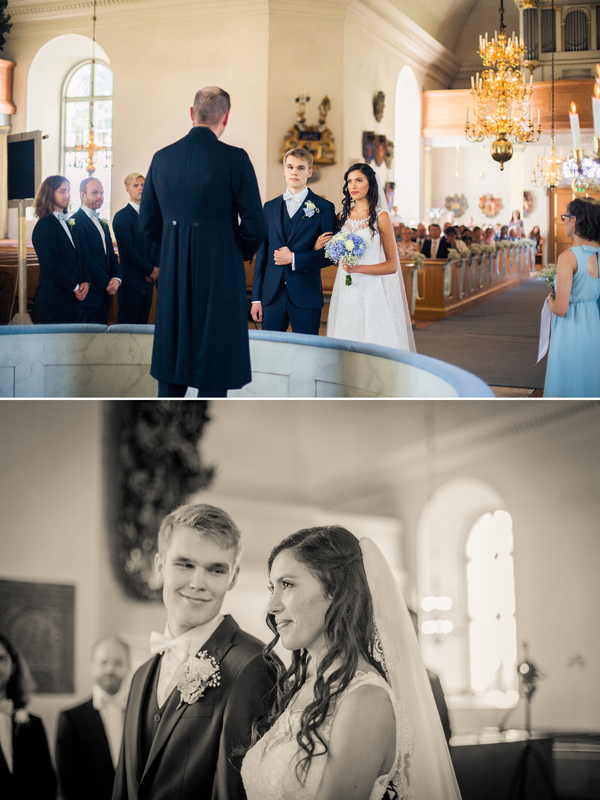 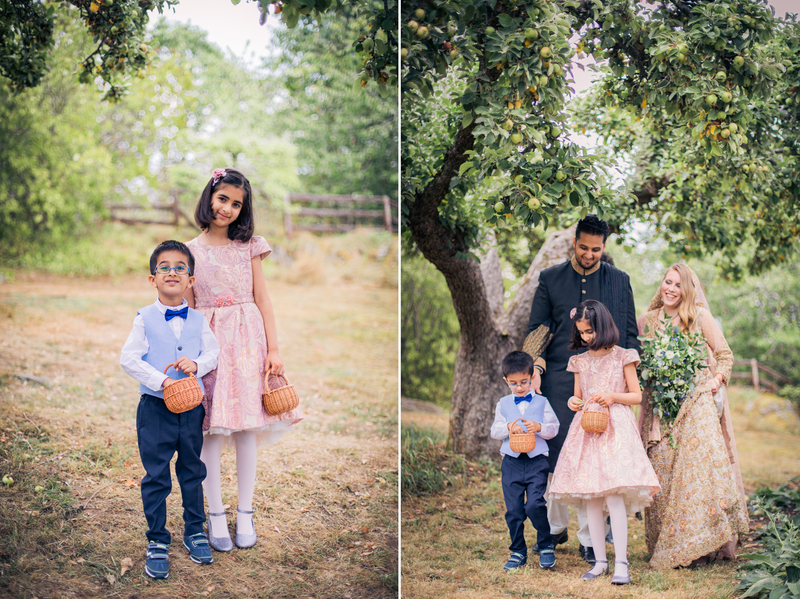 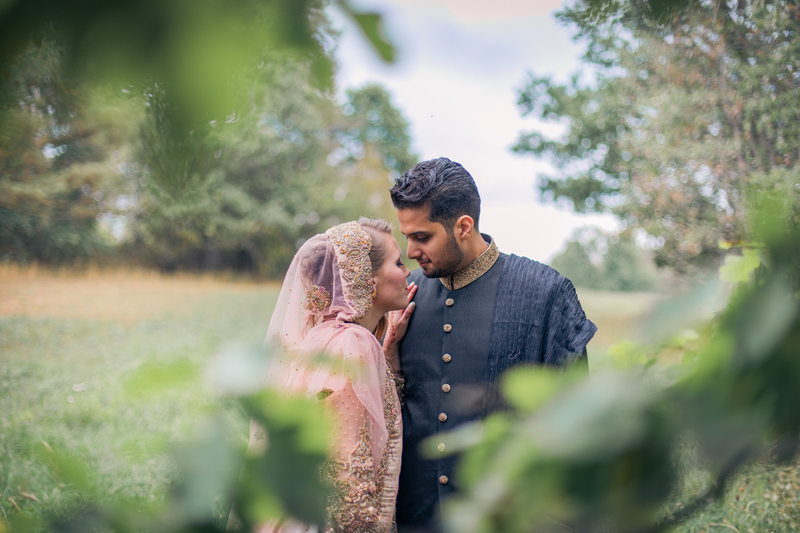 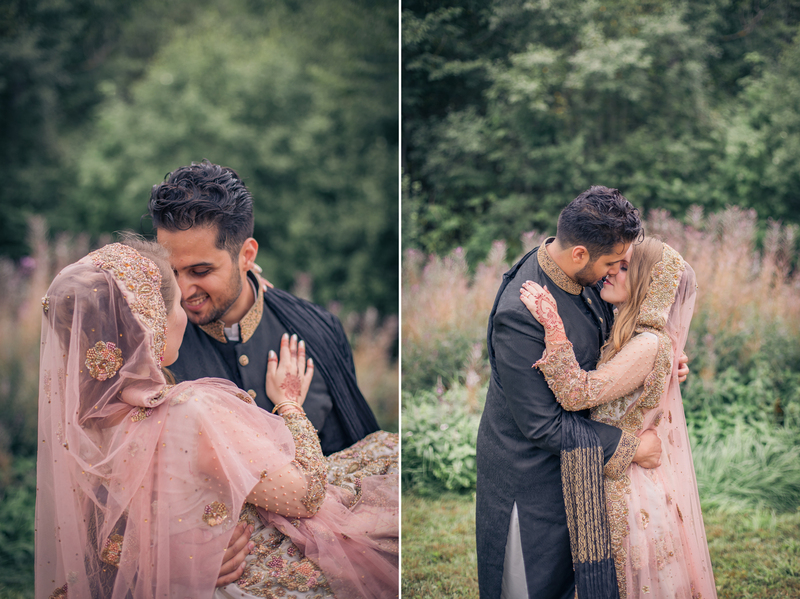 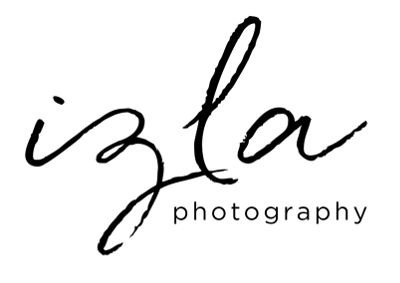 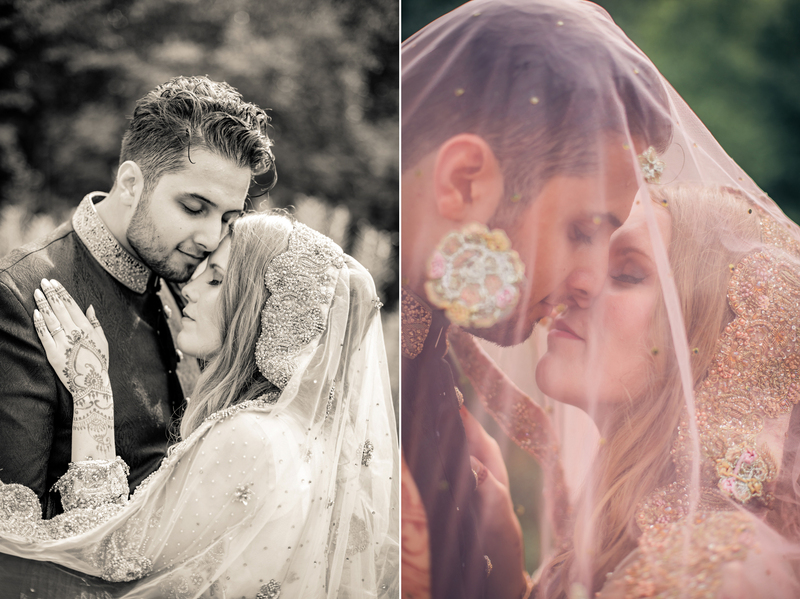 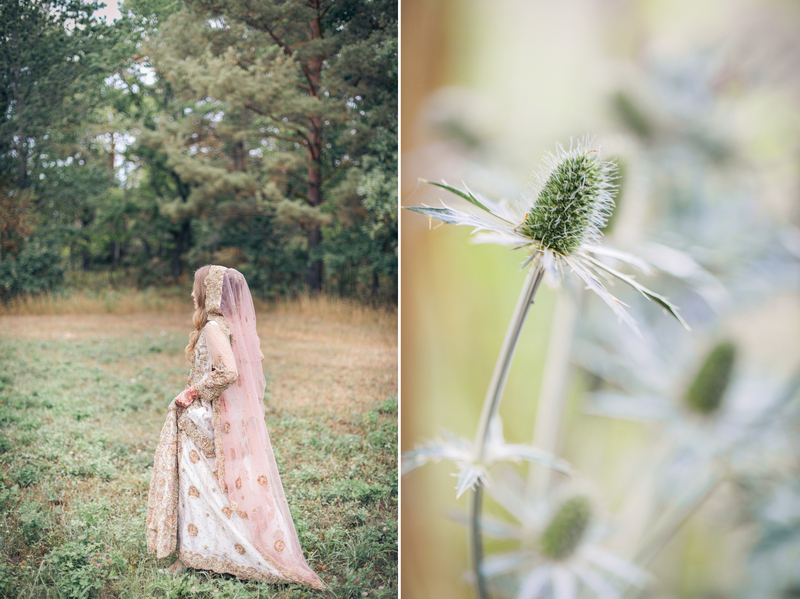 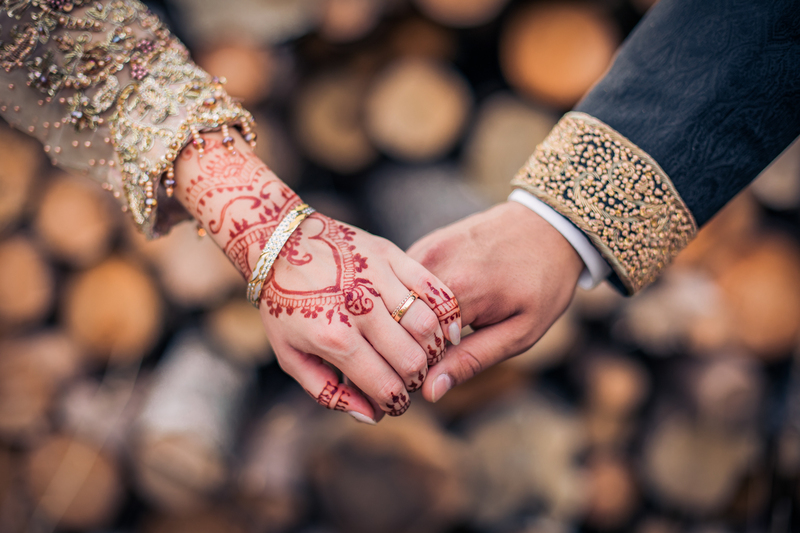 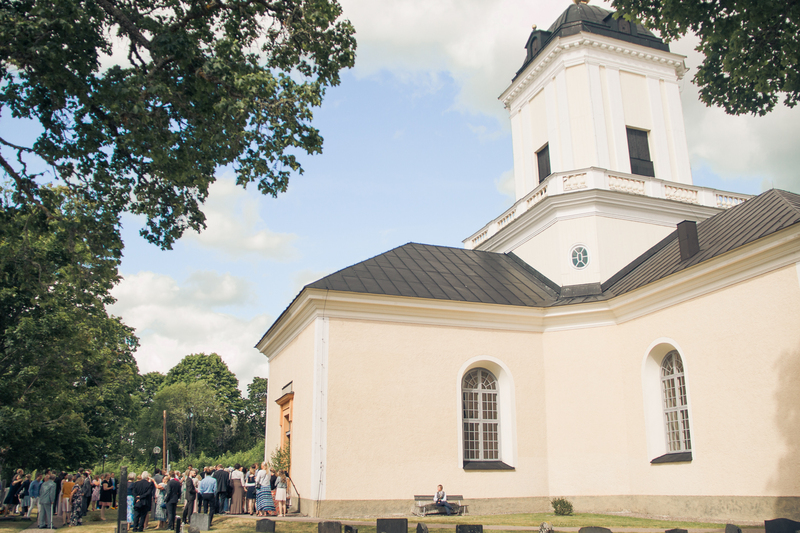 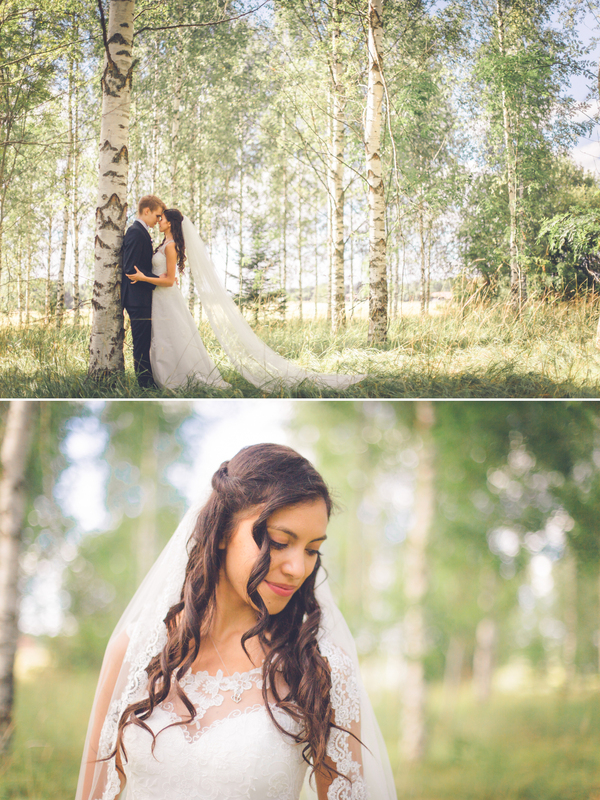 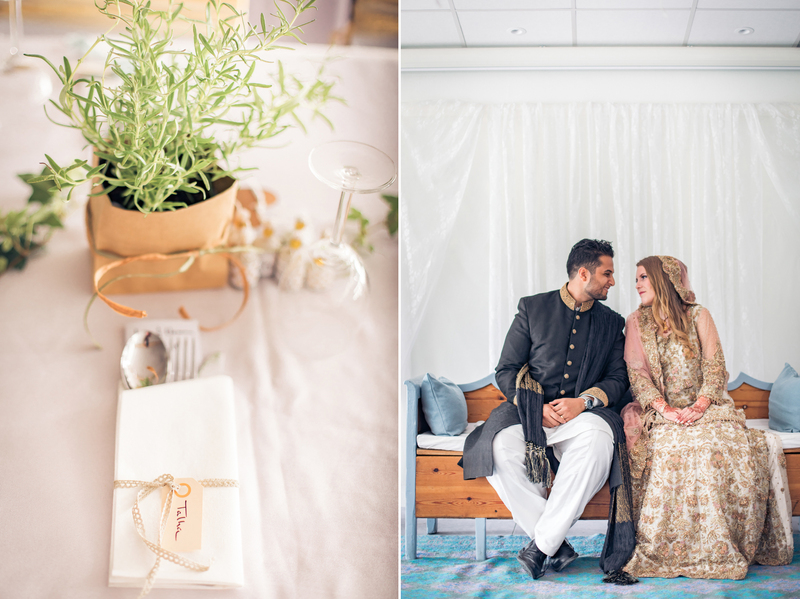 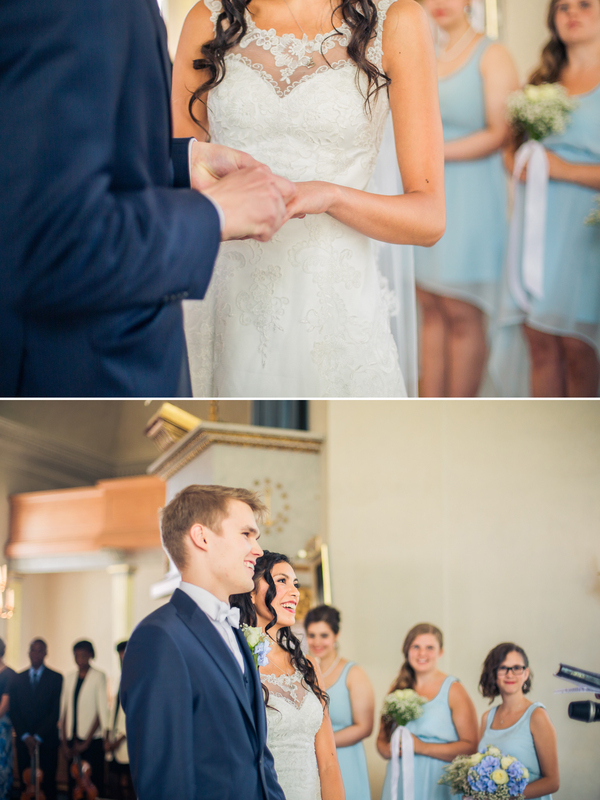 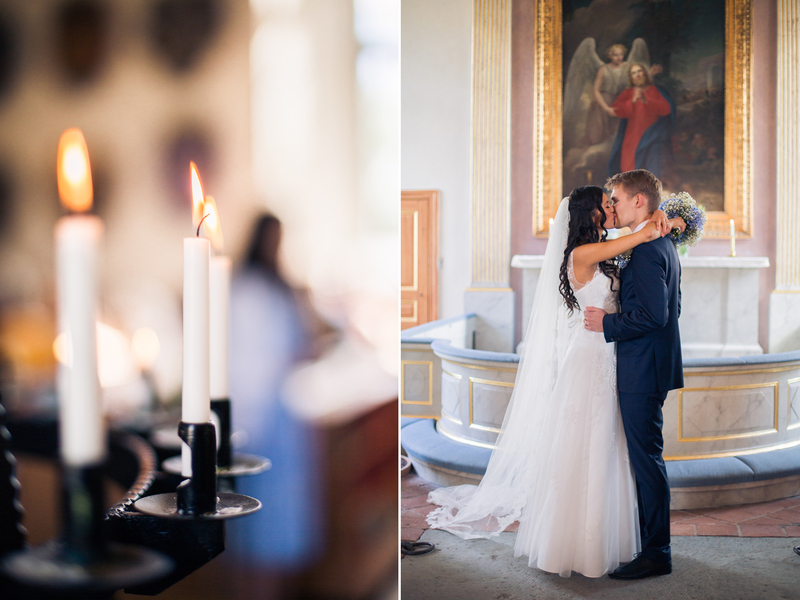 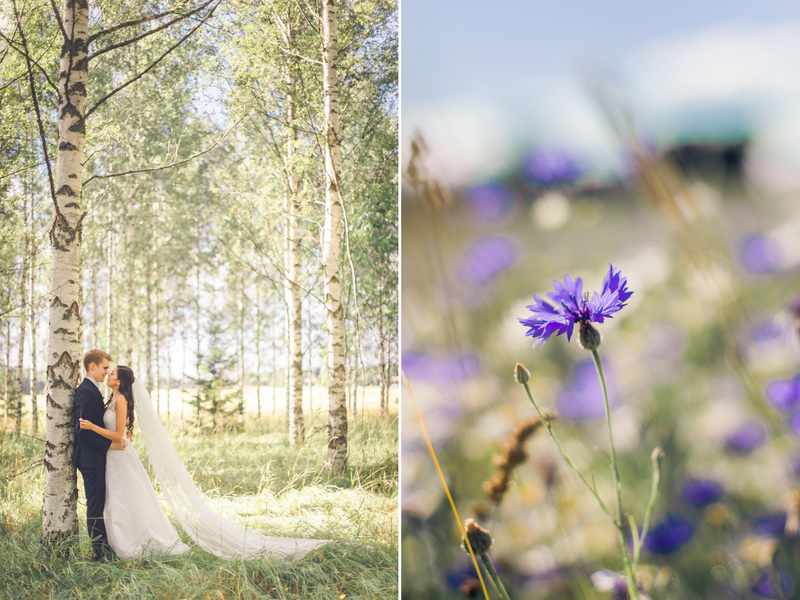 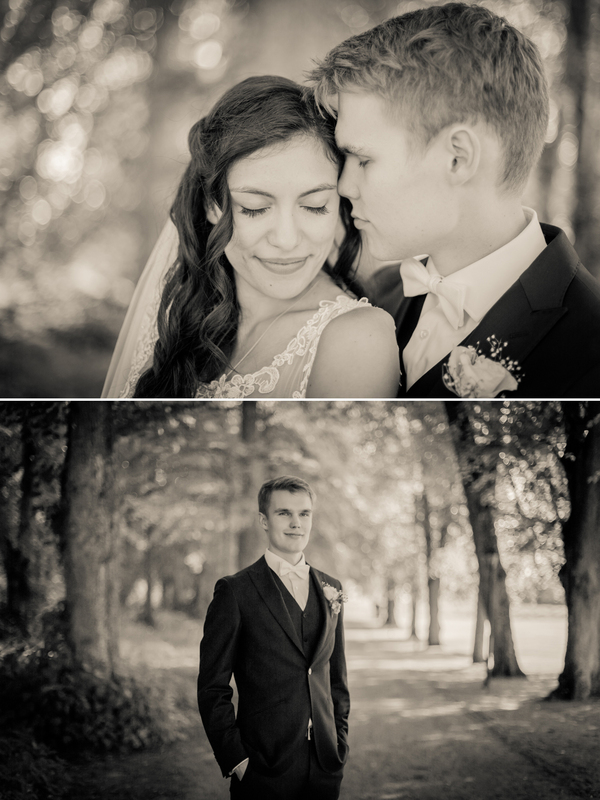 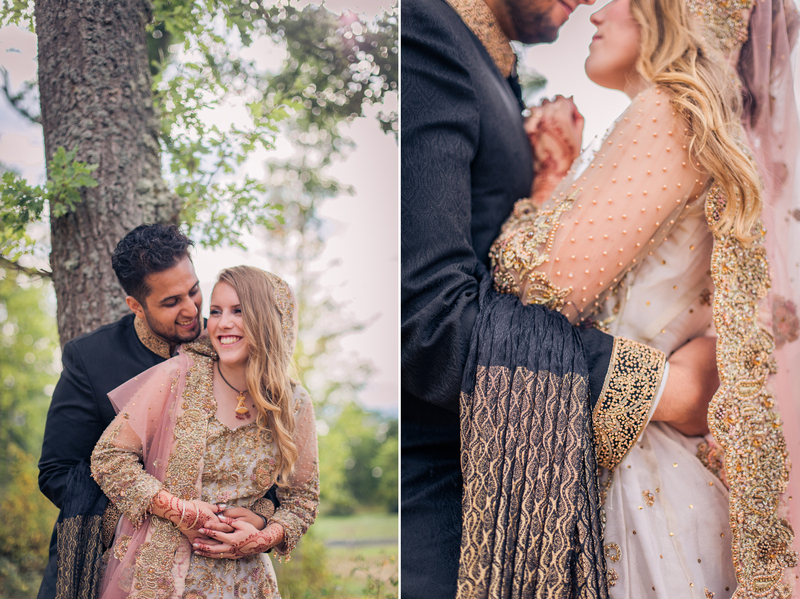 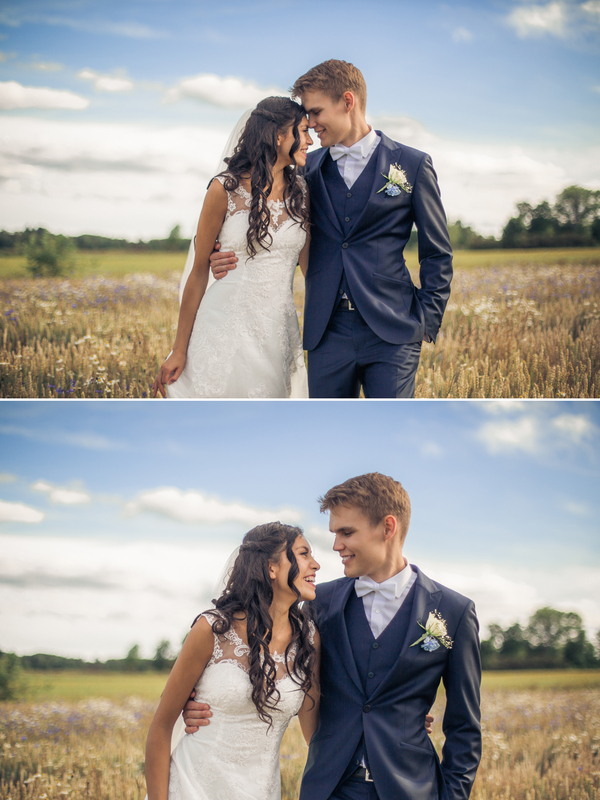 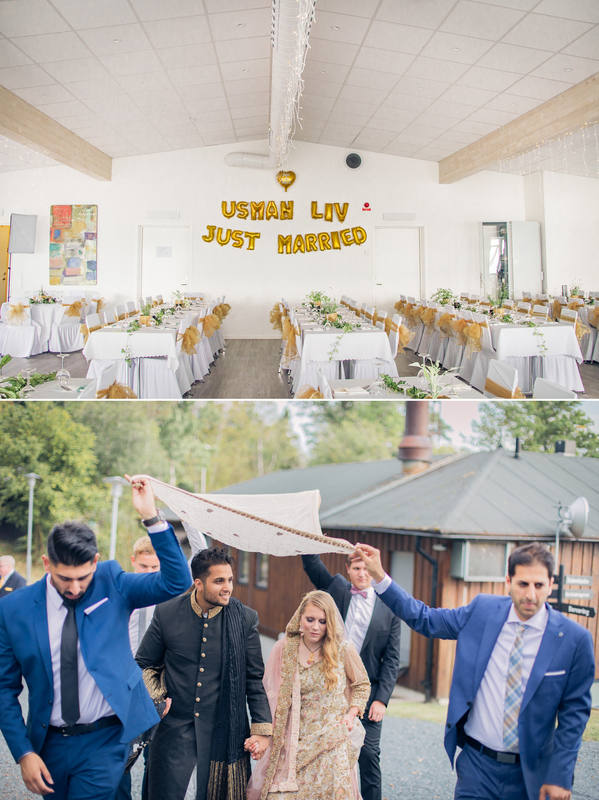 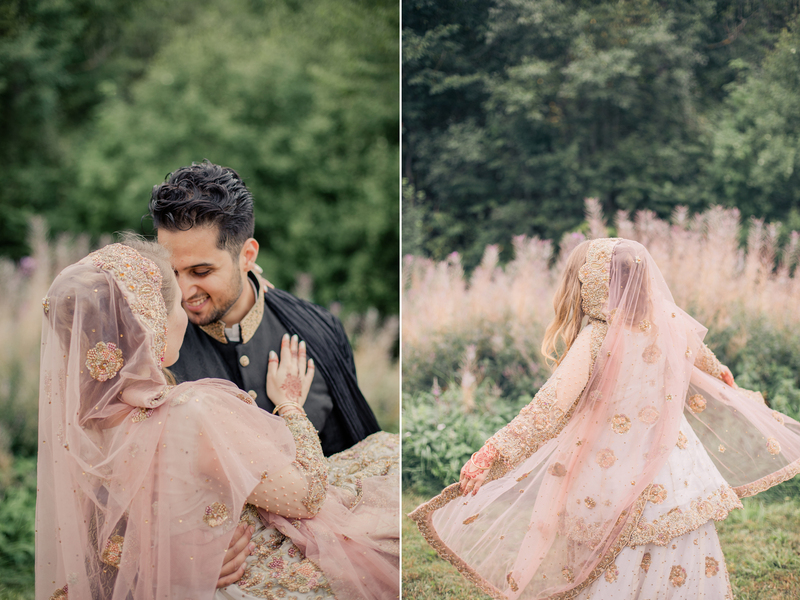 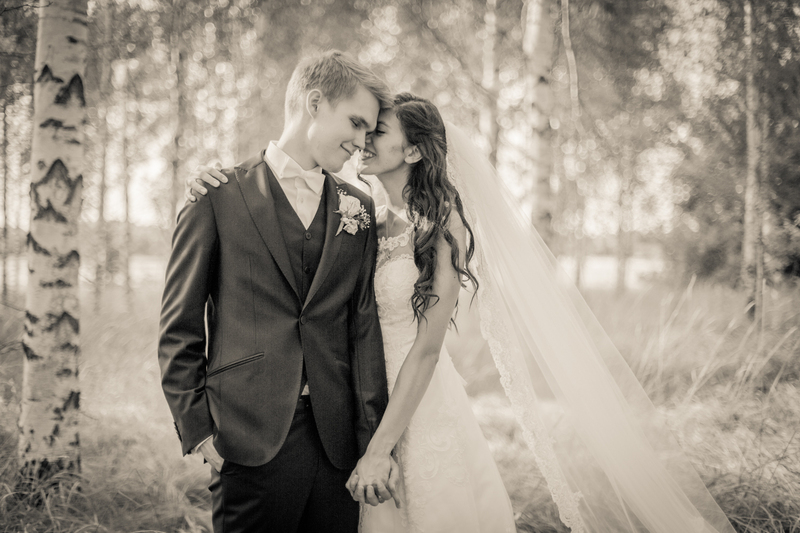 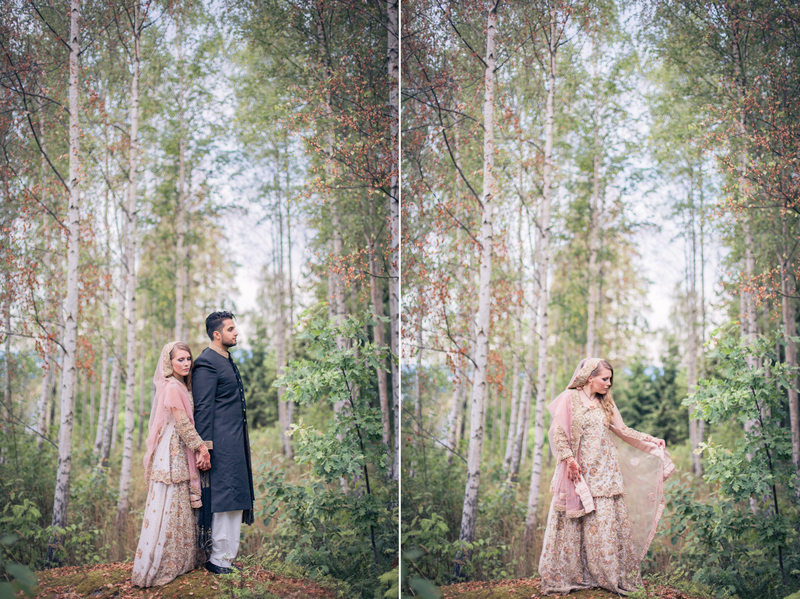 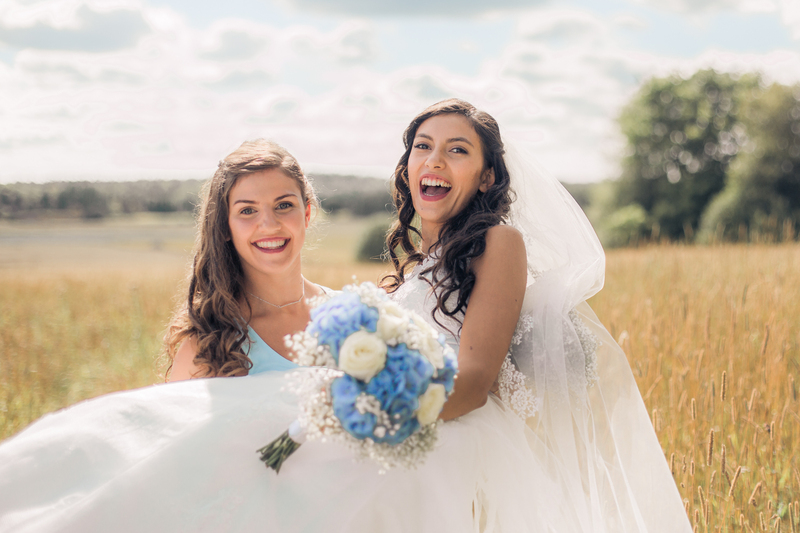 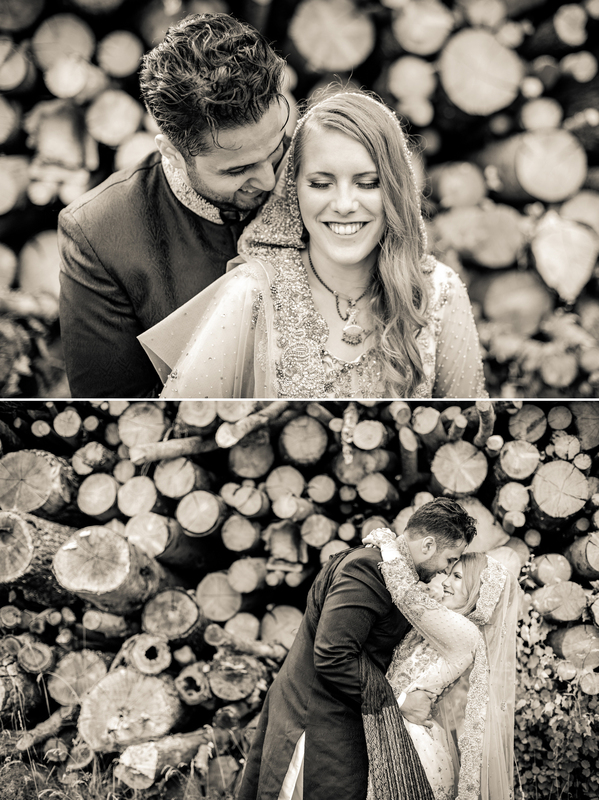 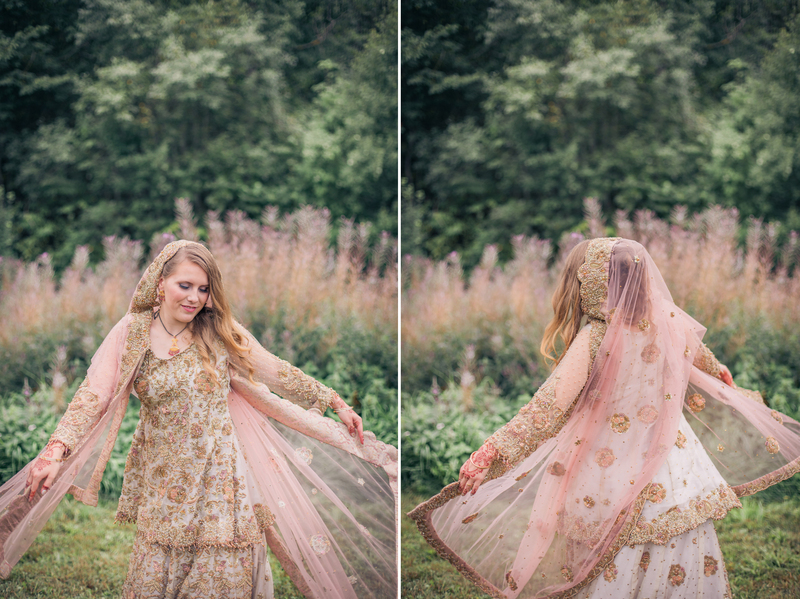 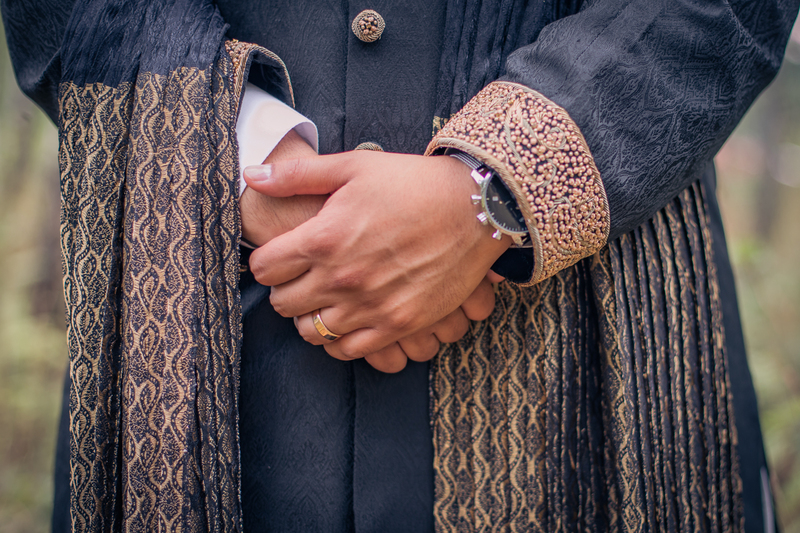 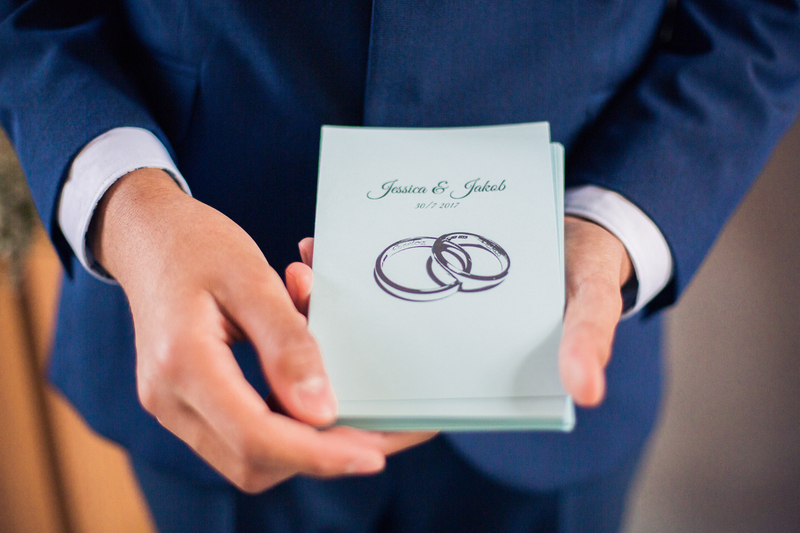 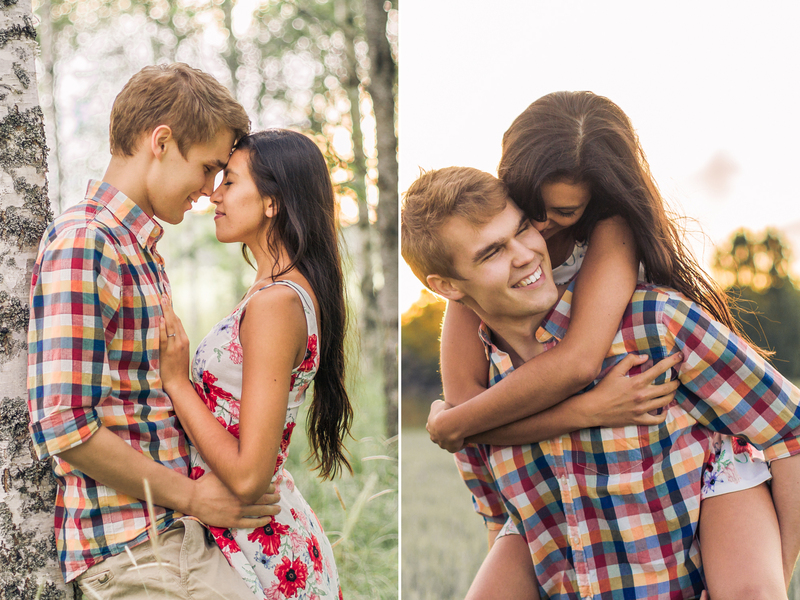 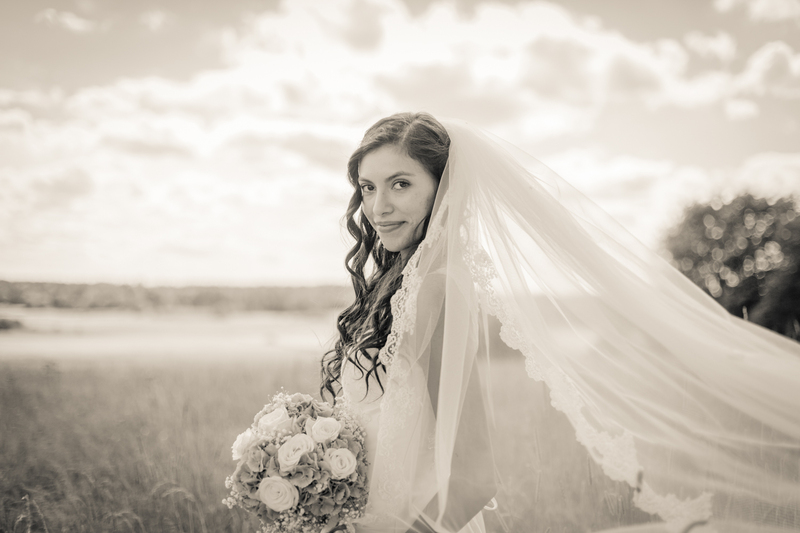 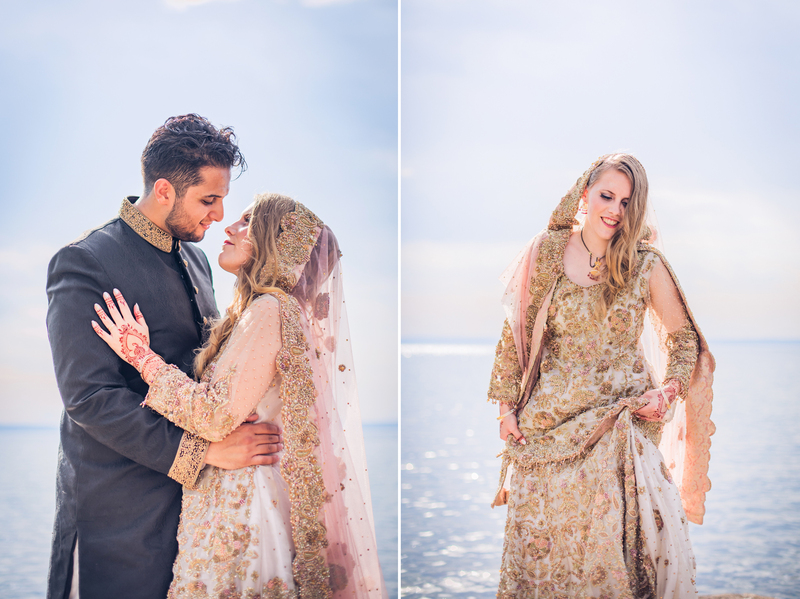 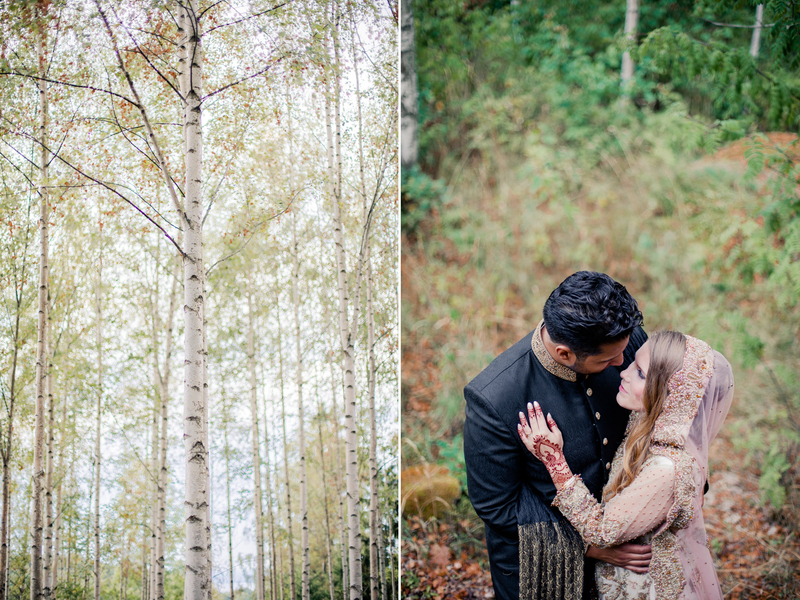 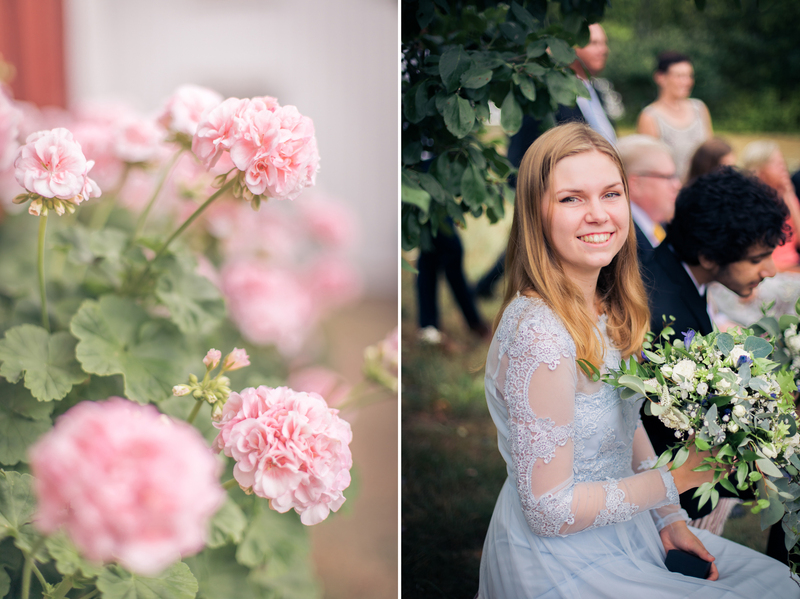 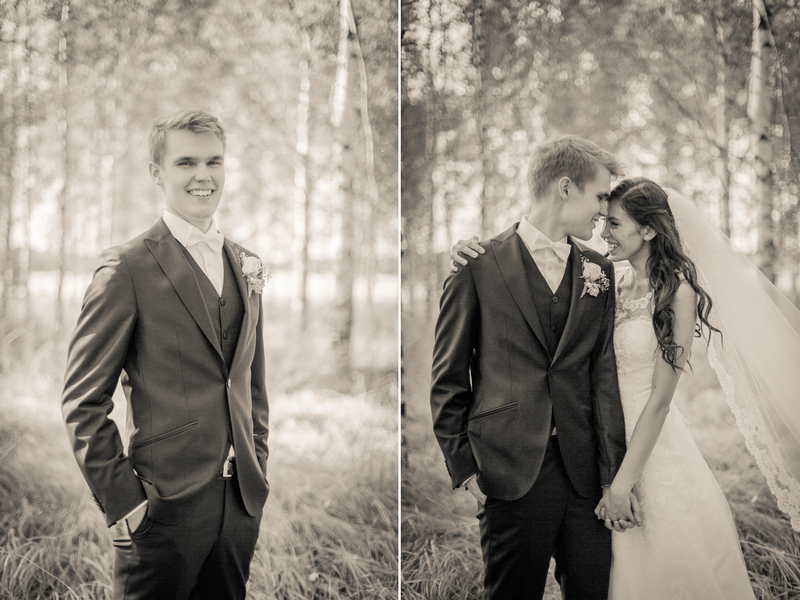 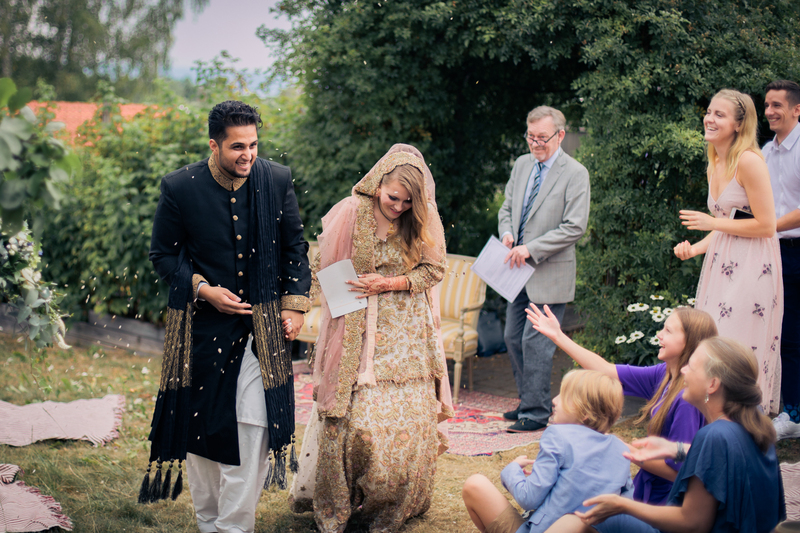 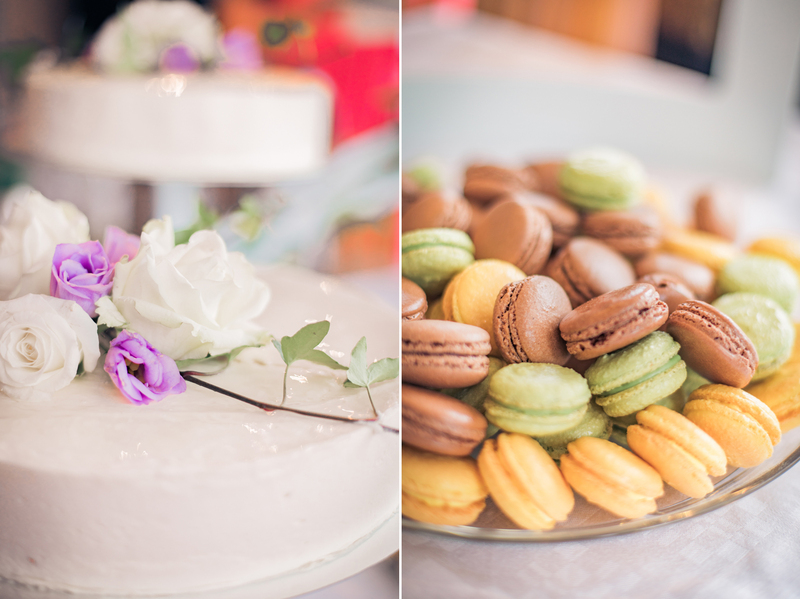 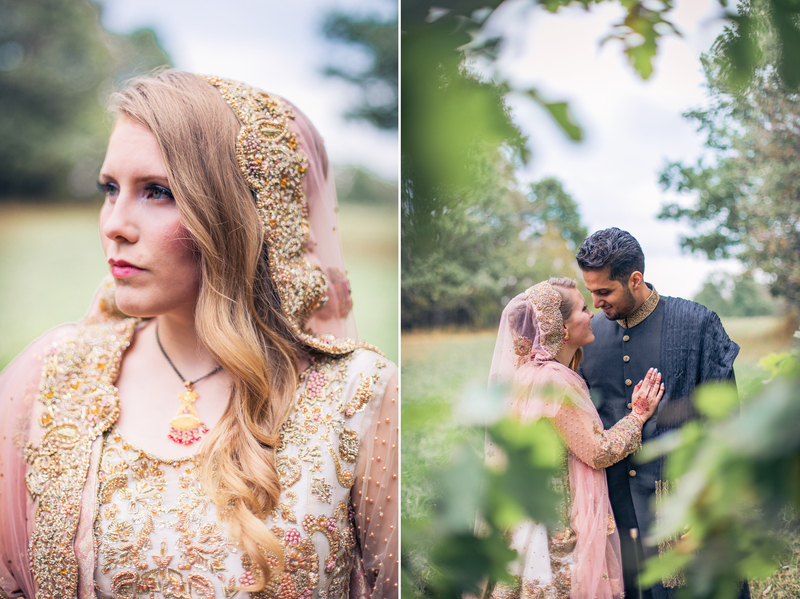 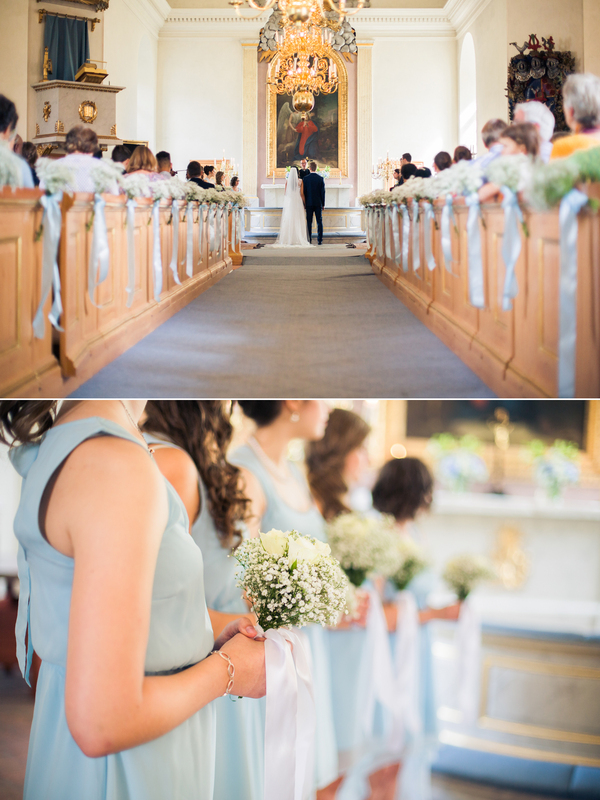 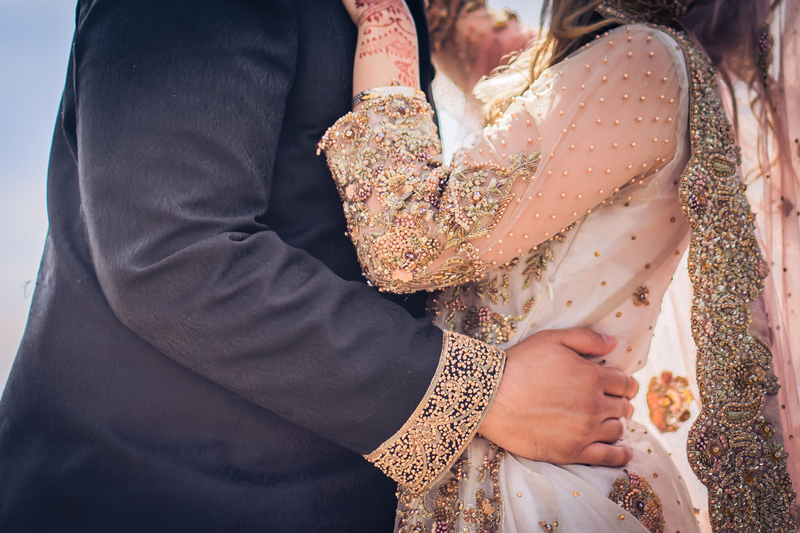 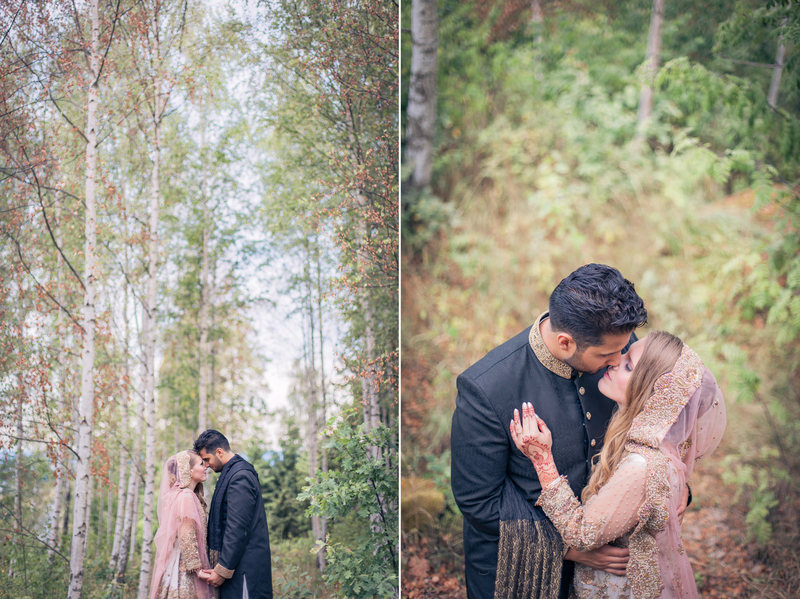 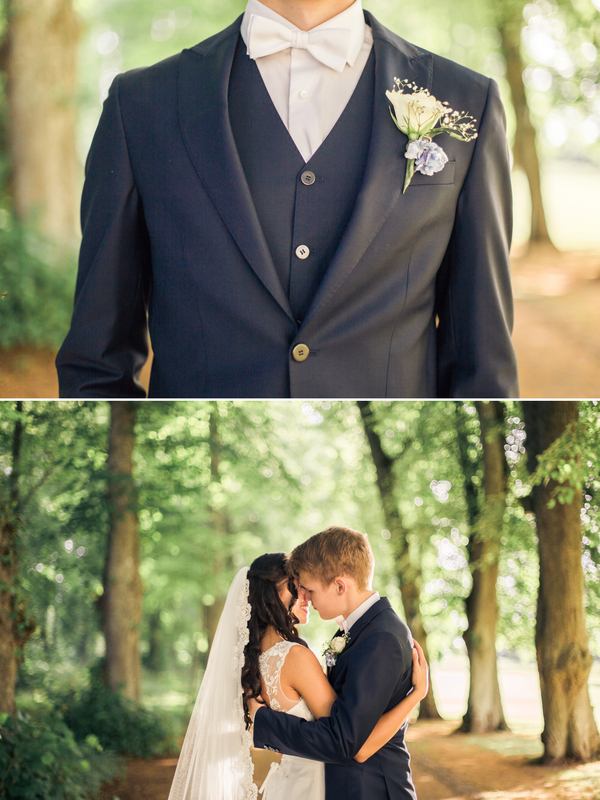 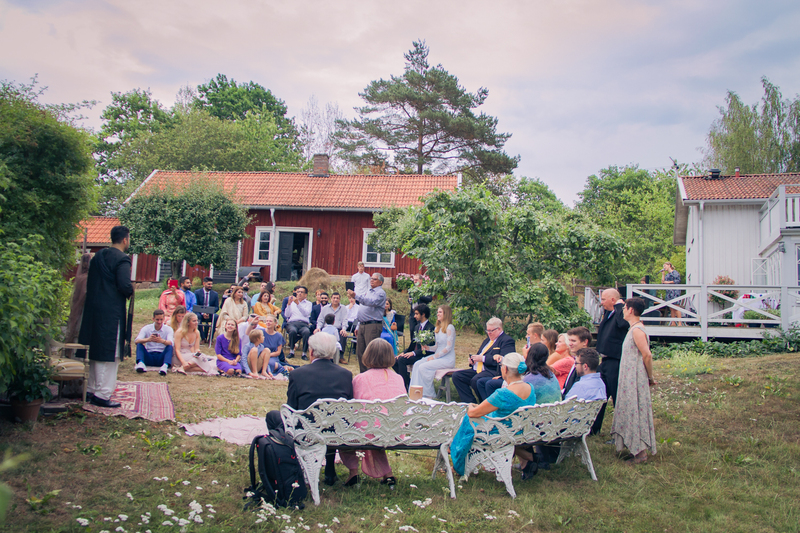 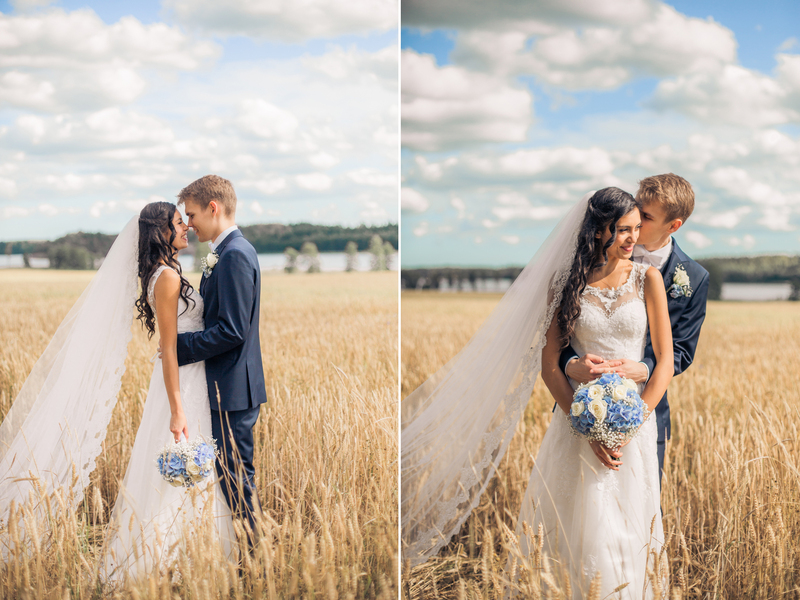 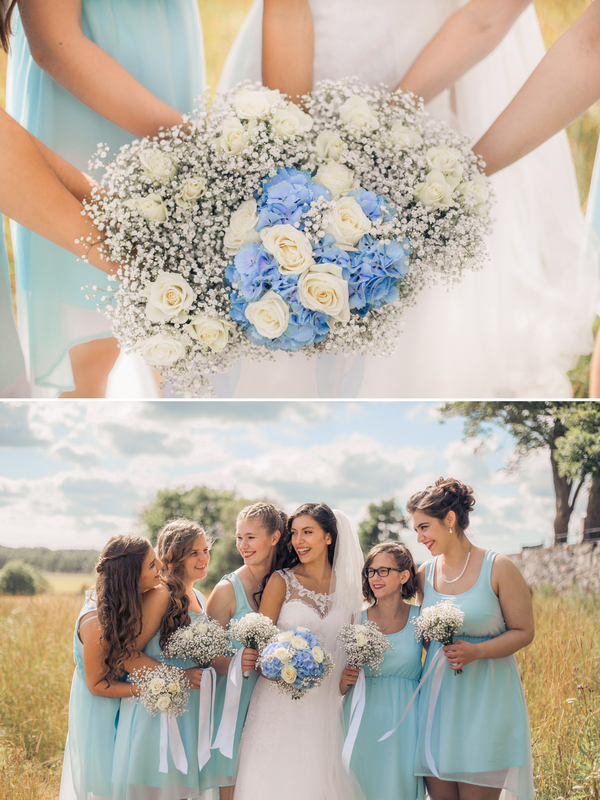 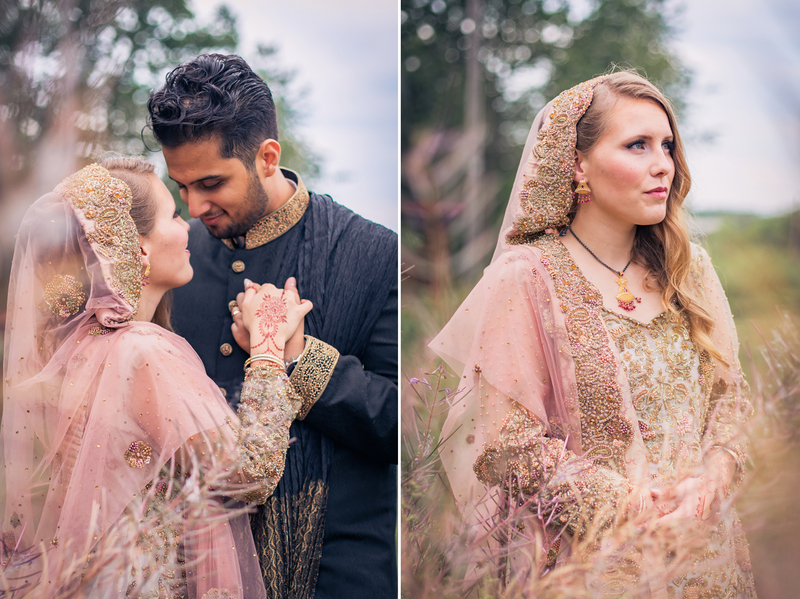 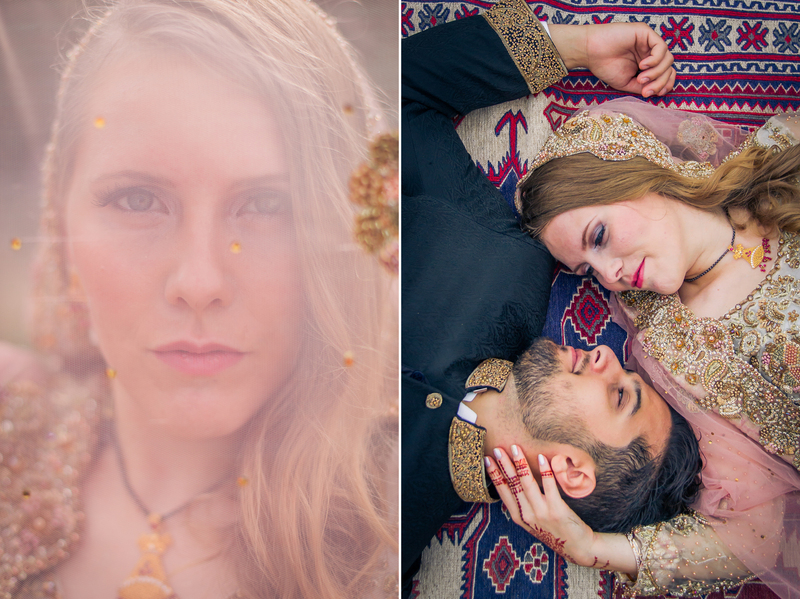 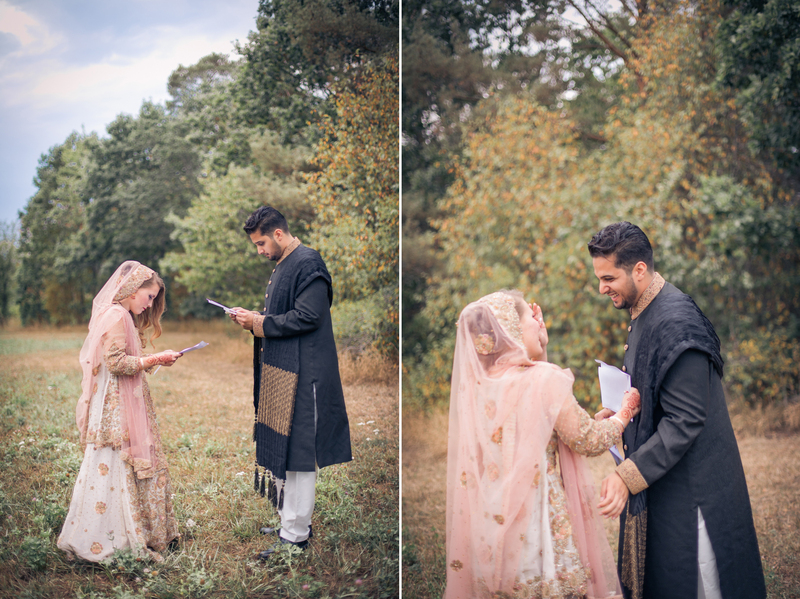 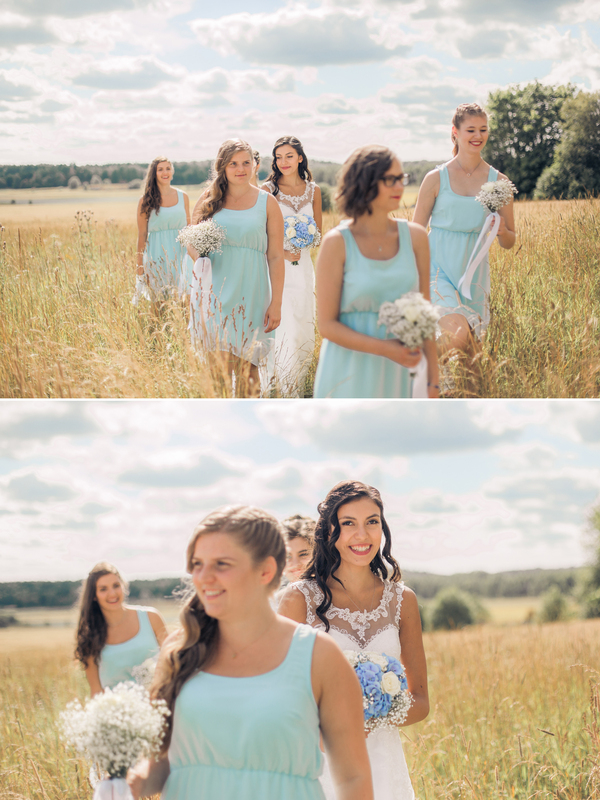 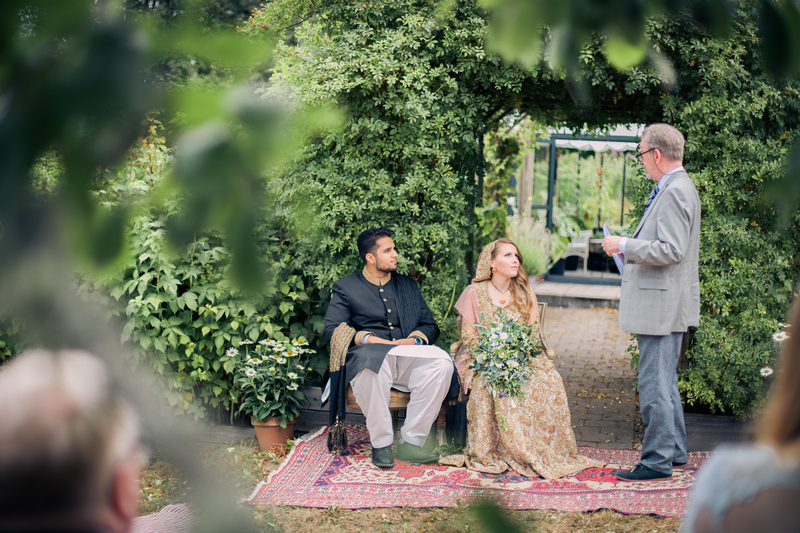 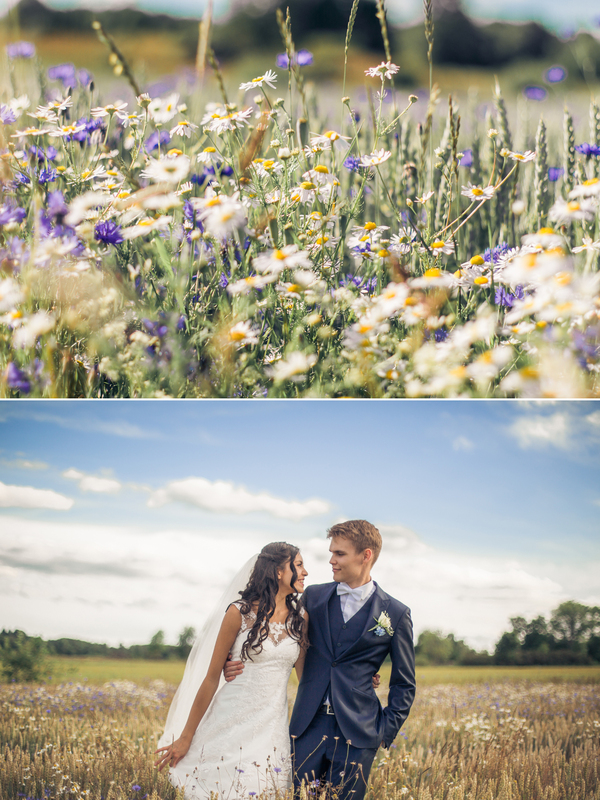 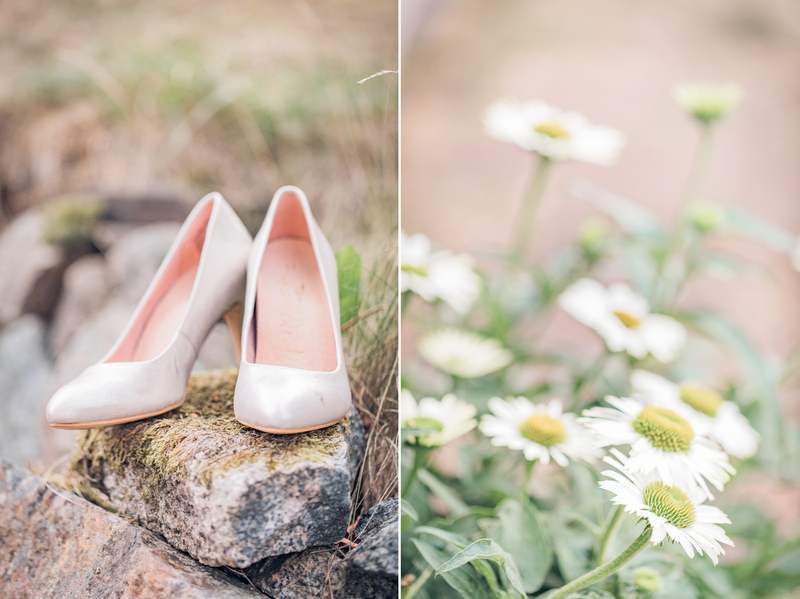 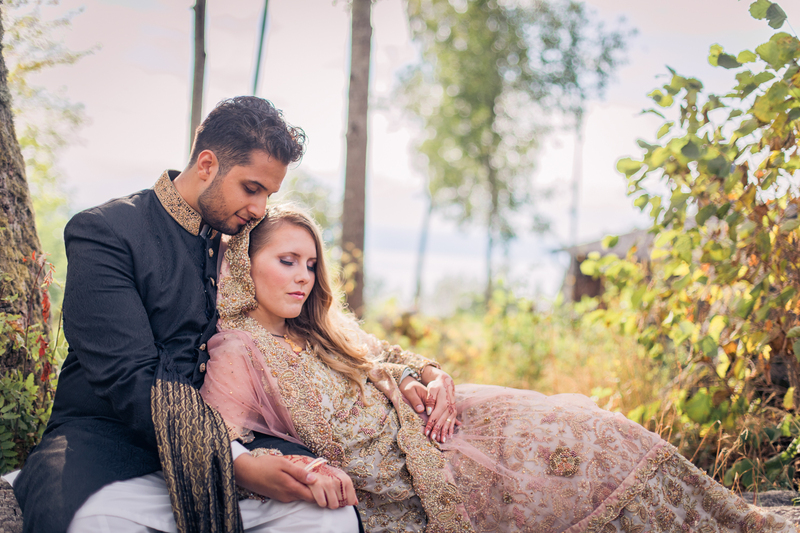 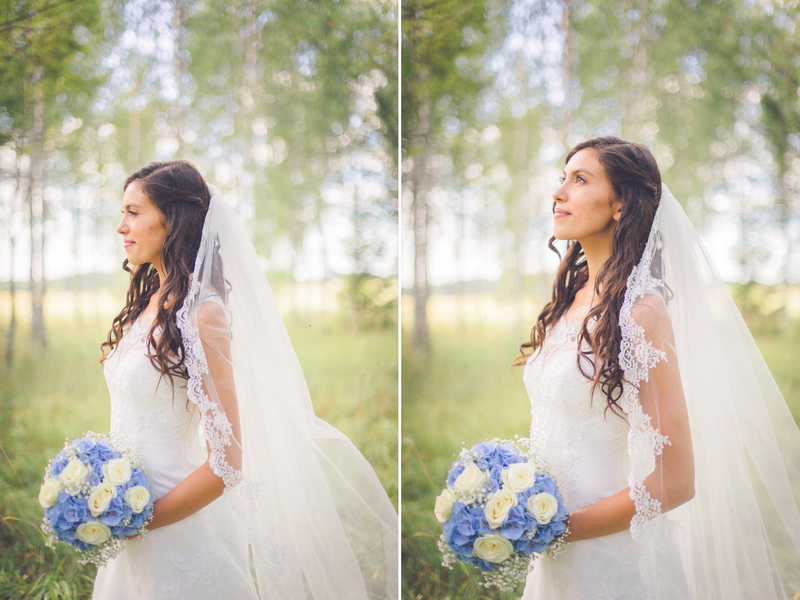 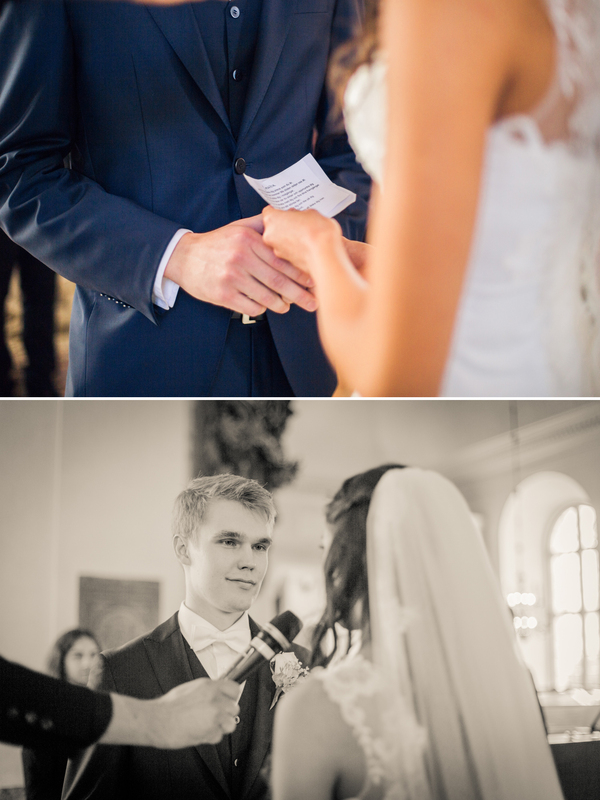 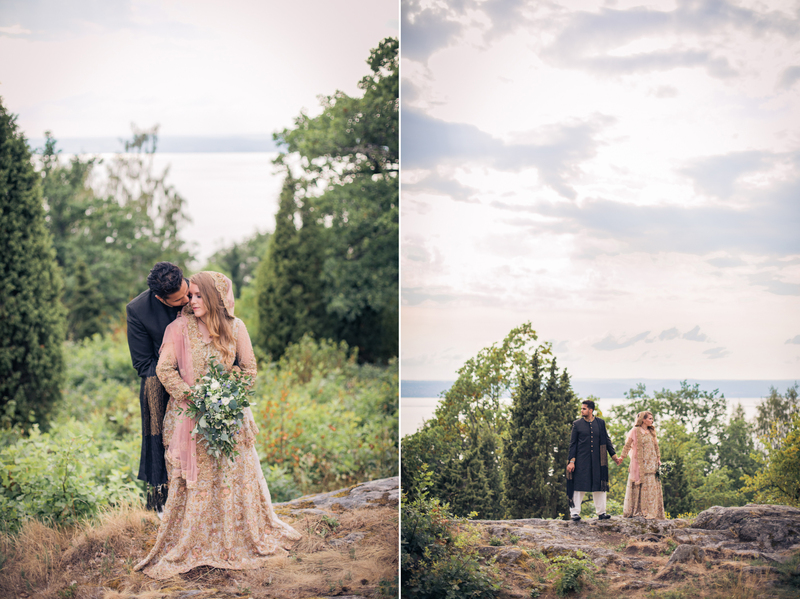 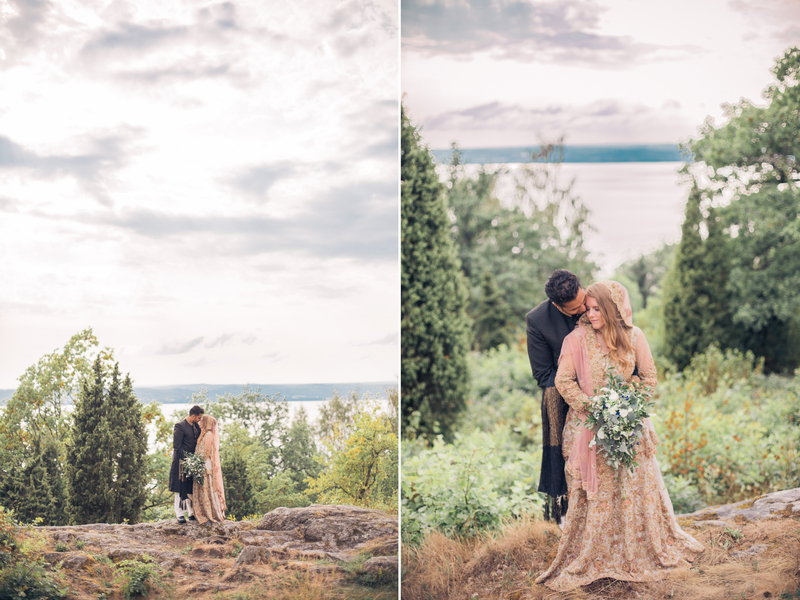 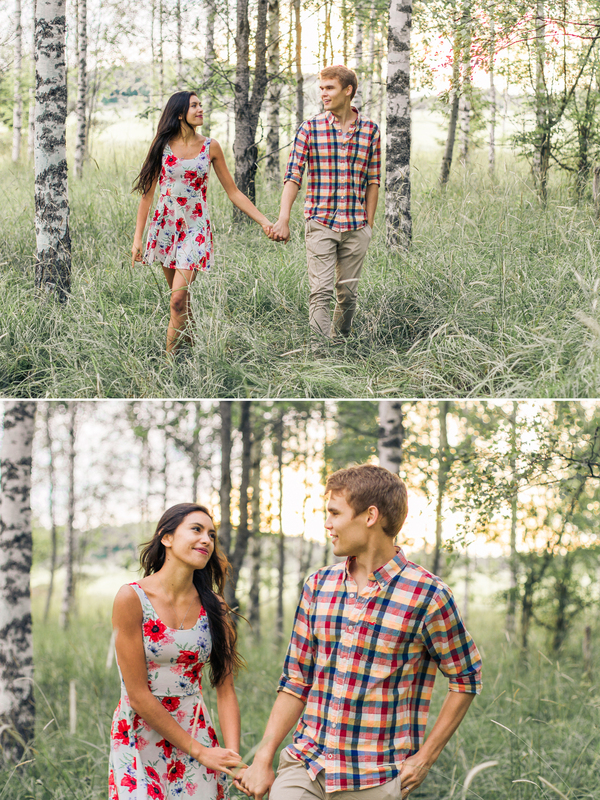 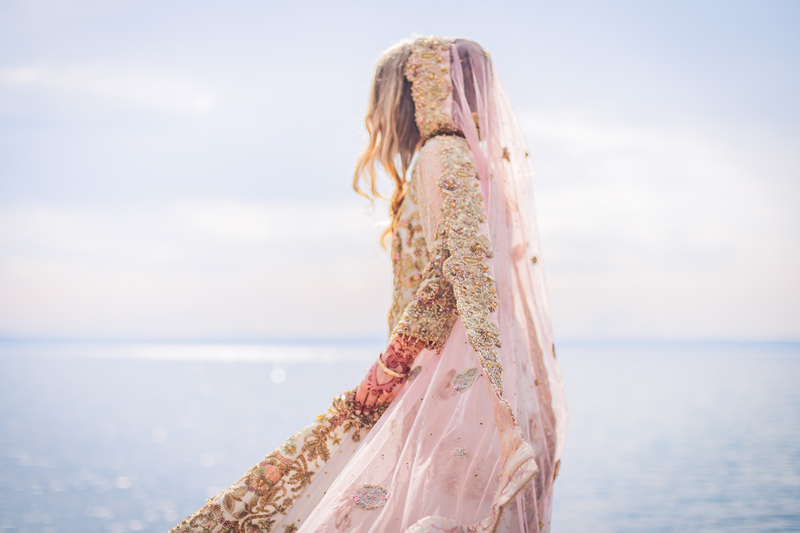 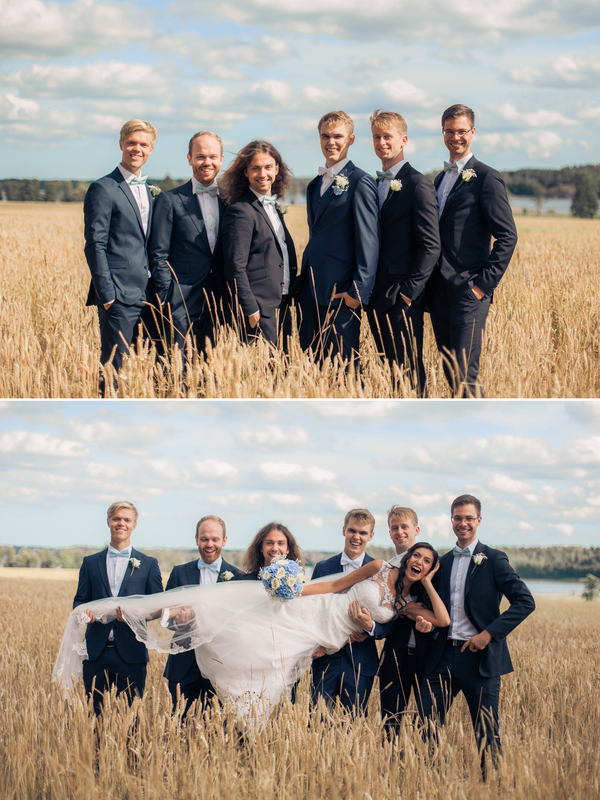 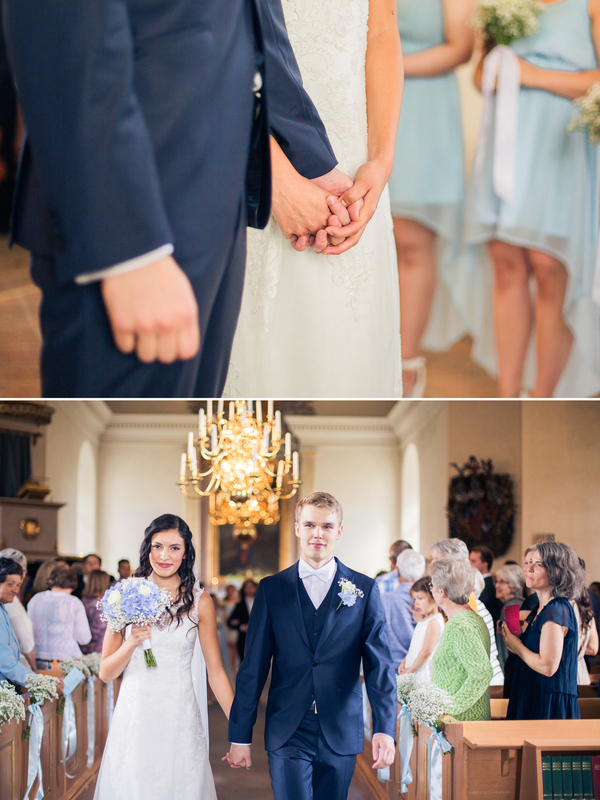 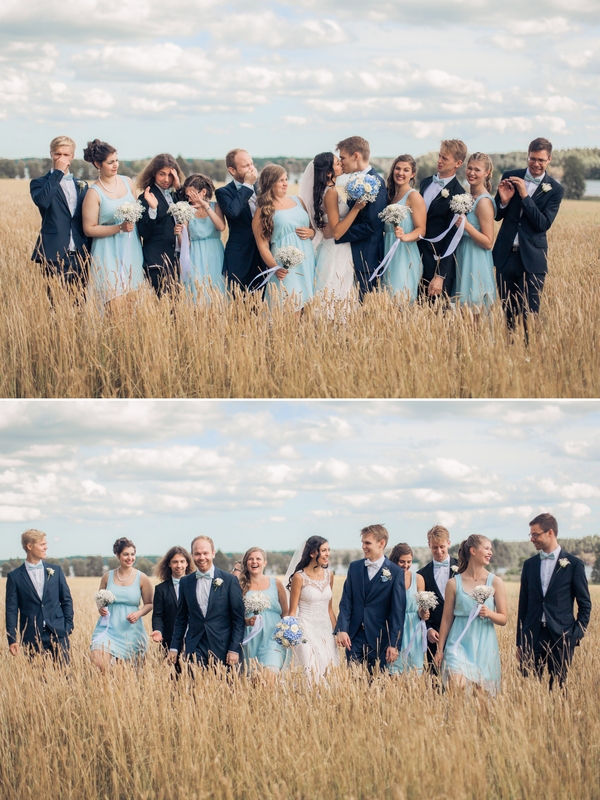 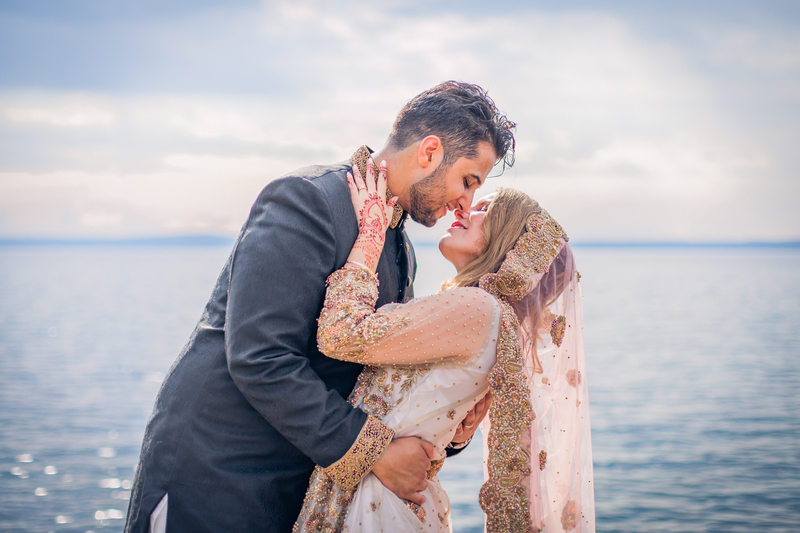 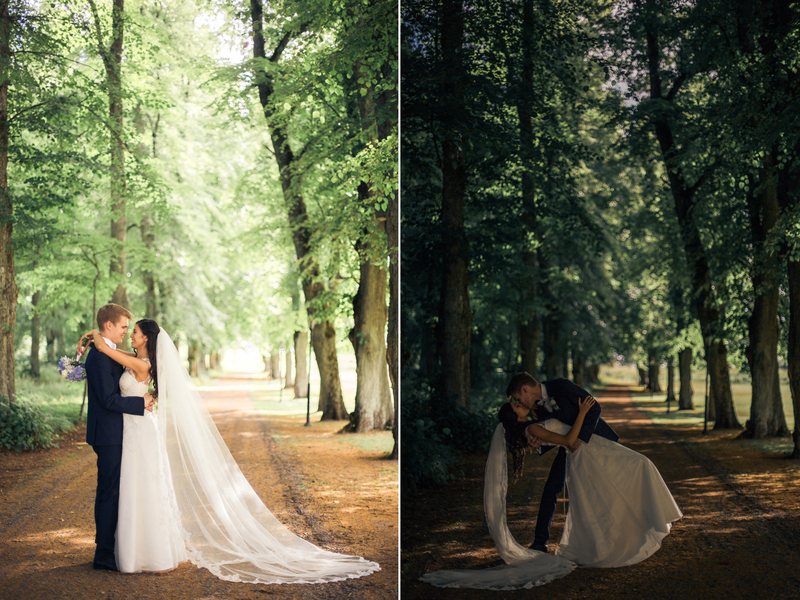 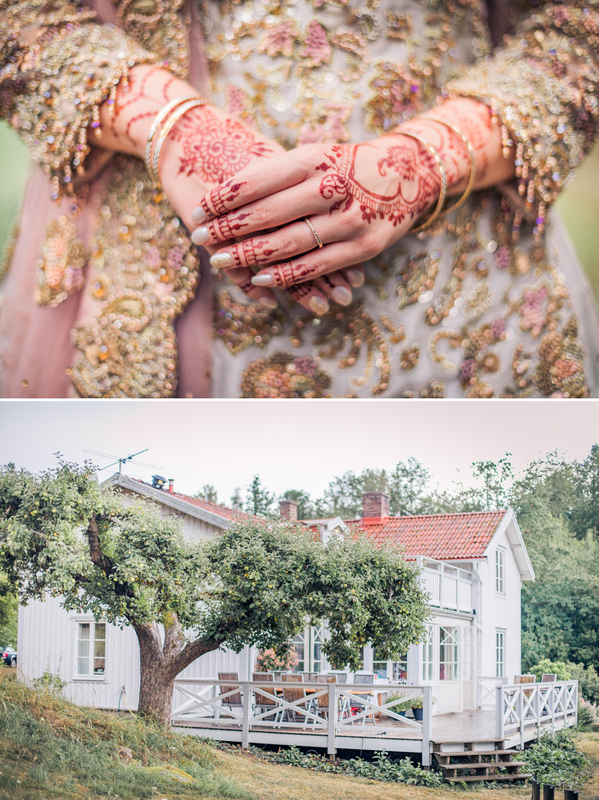 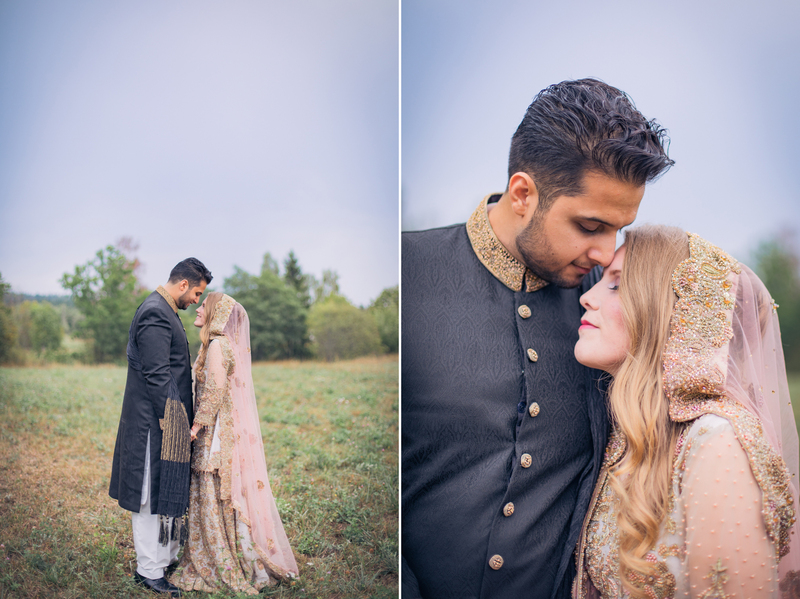 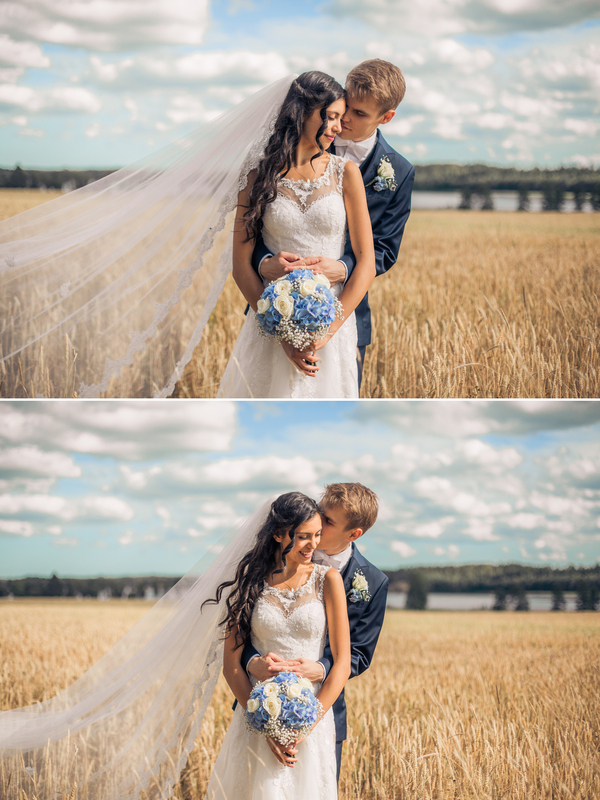 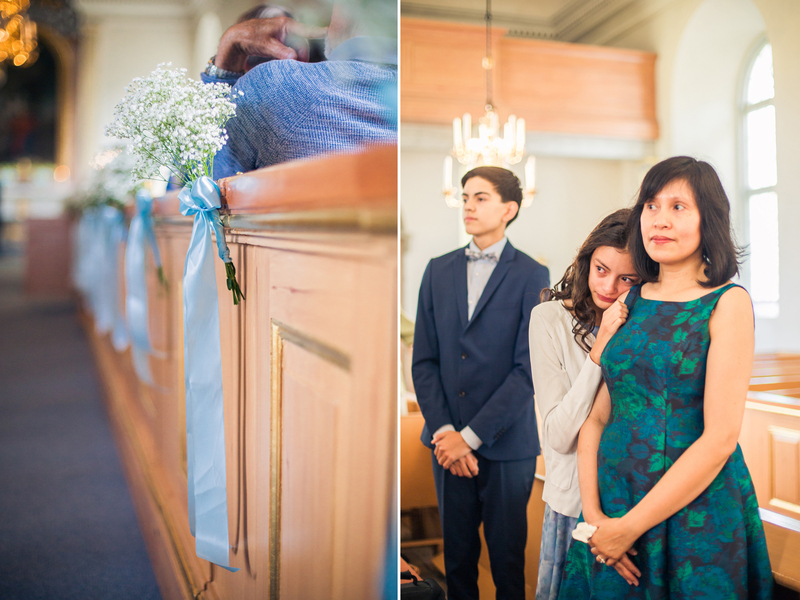 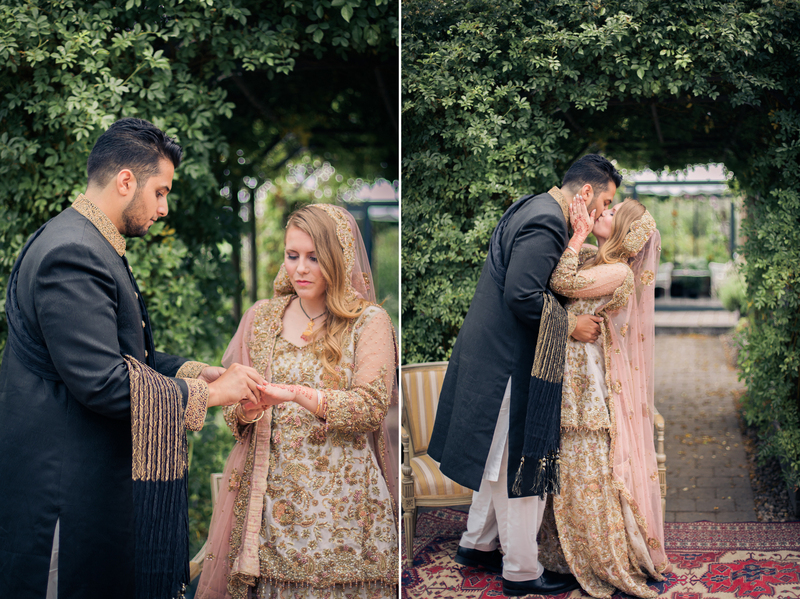 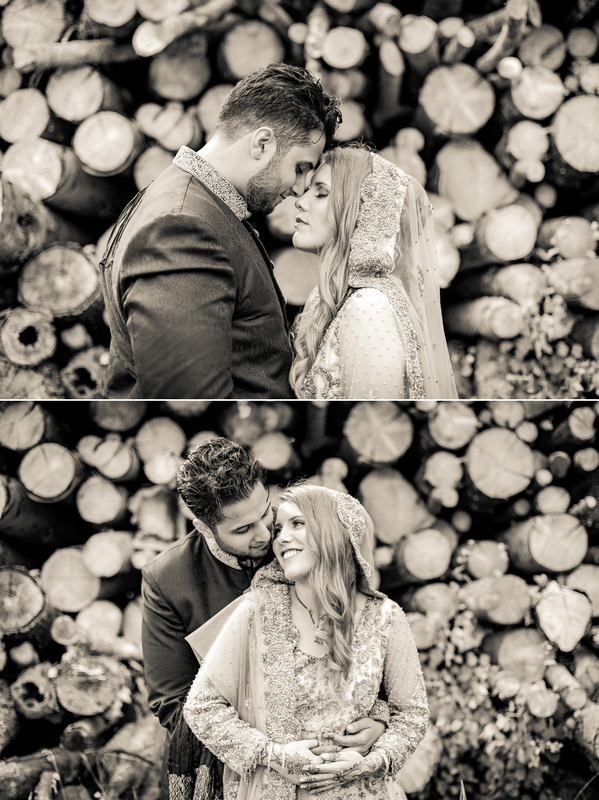 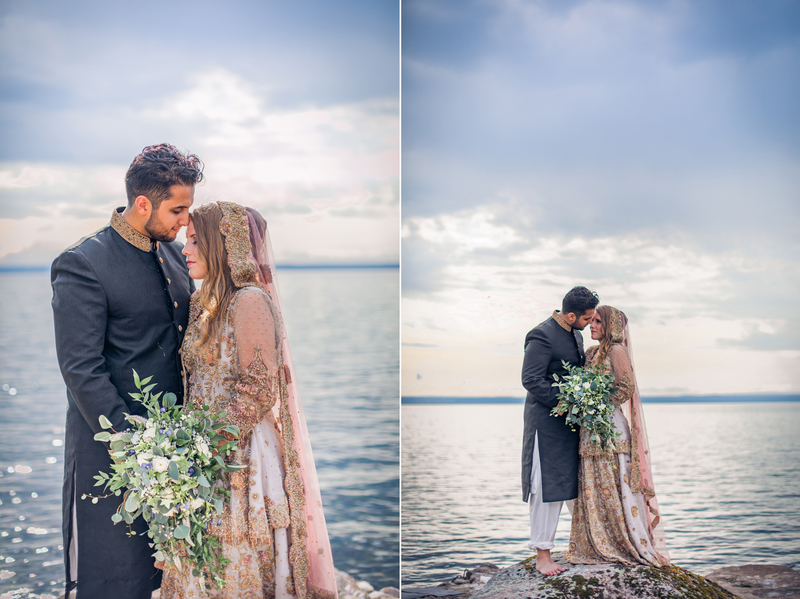 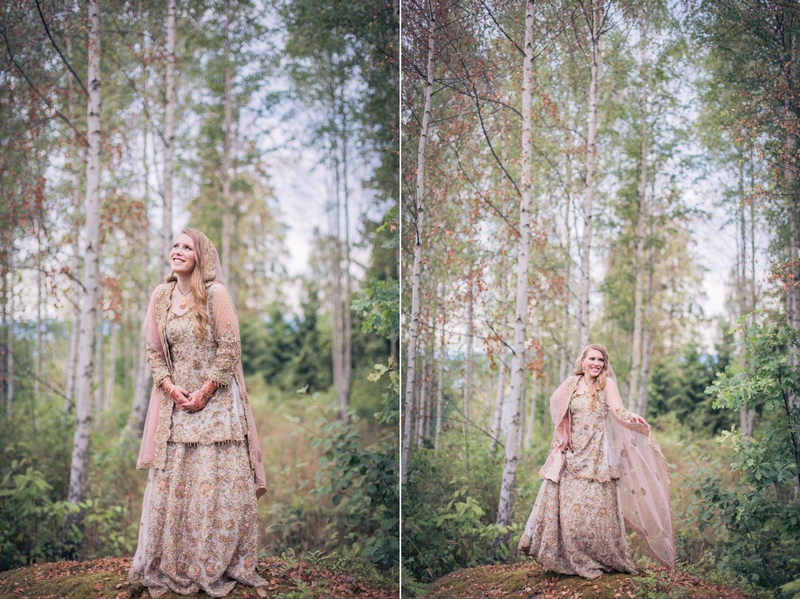 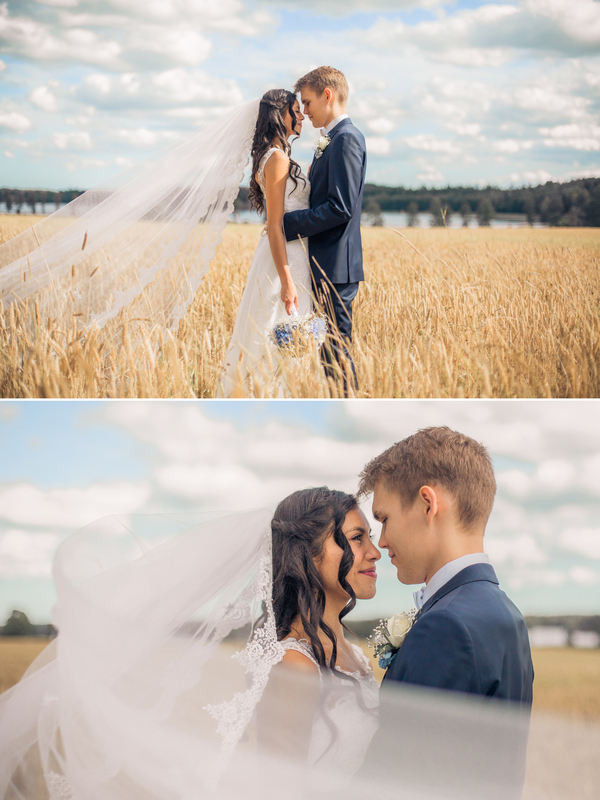 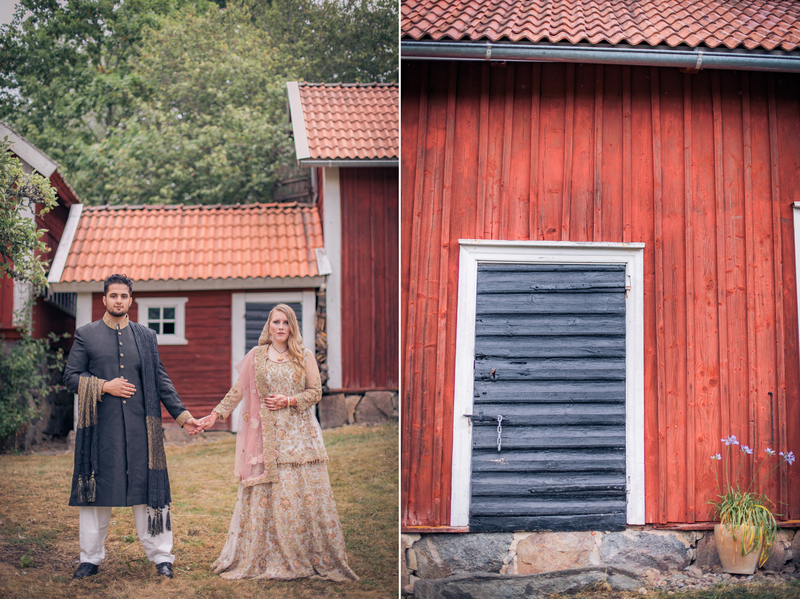 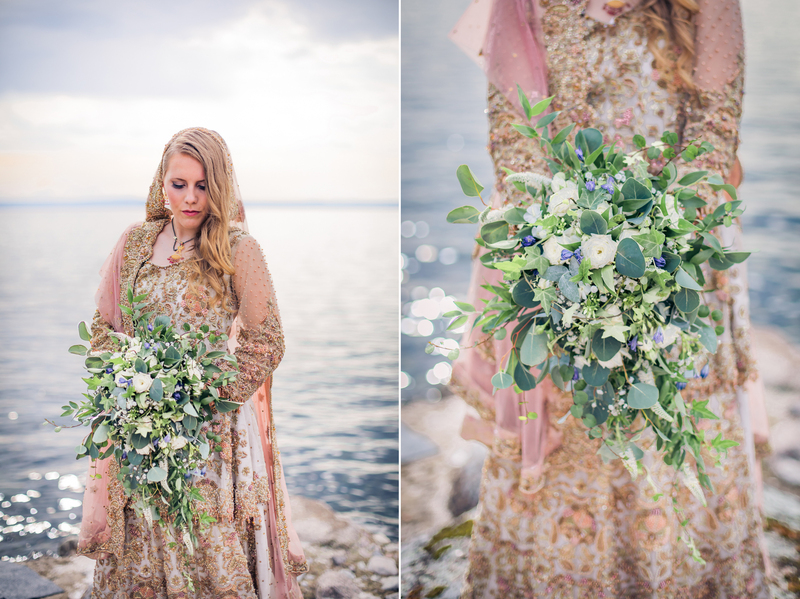 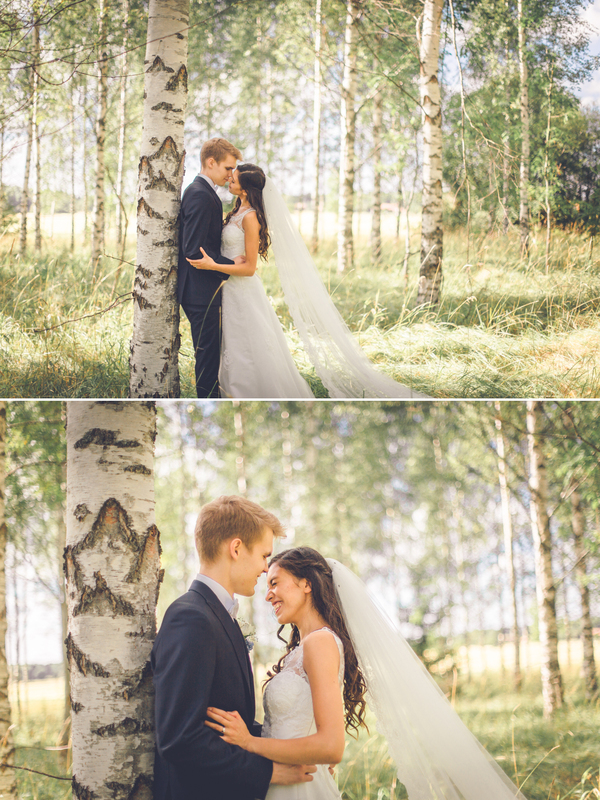 There are so many beautiful pictures & it was hard to pick few ones for a sneak peek! 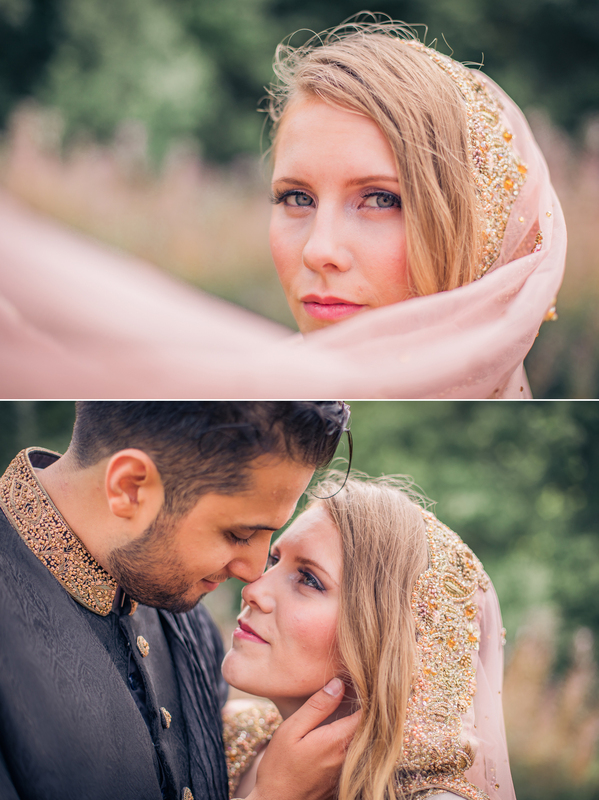 This stunning mum & dad to be were just perfectly gorgeous and so much fun to work with! 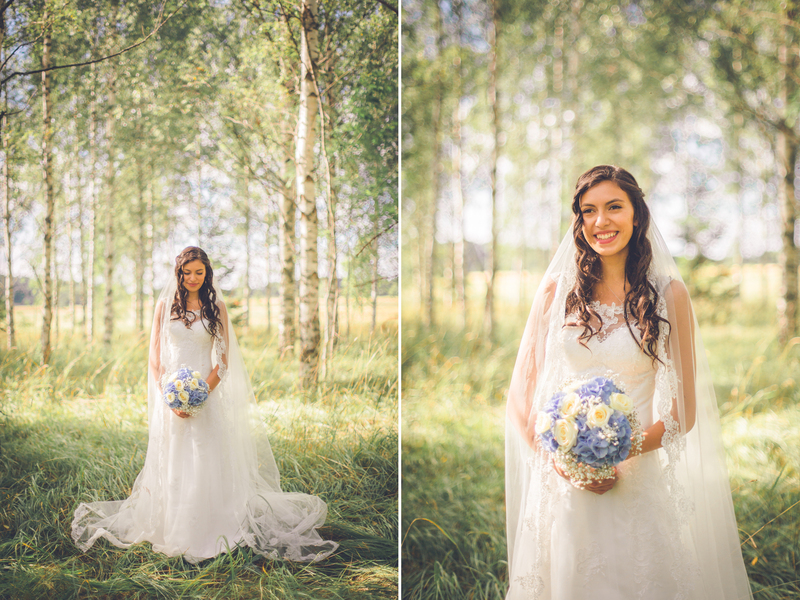 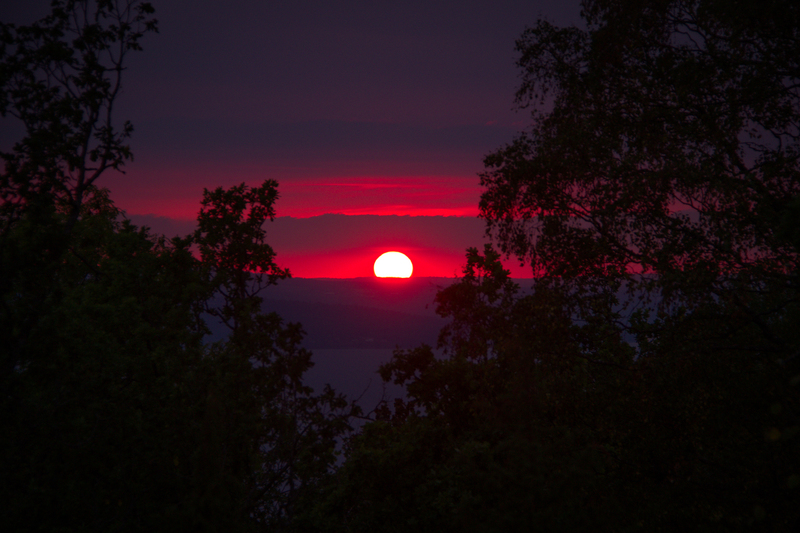 I was hesitating if the sun would pop up, but it did in the end and thats when we got this magic!